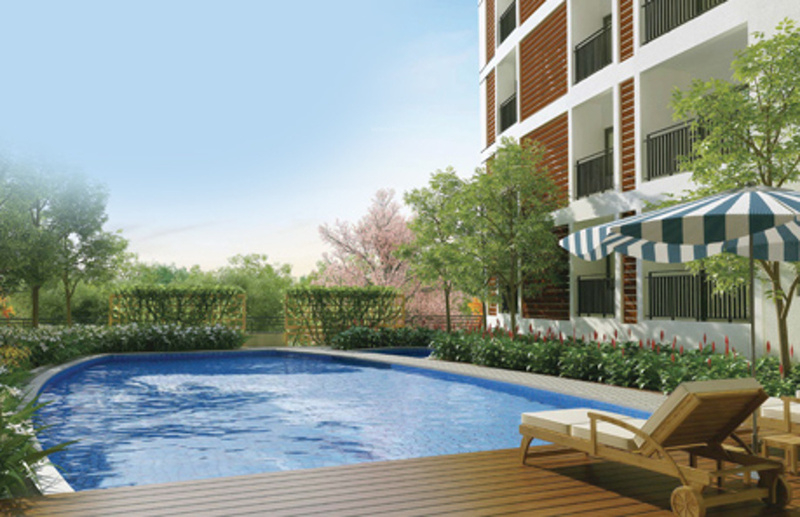 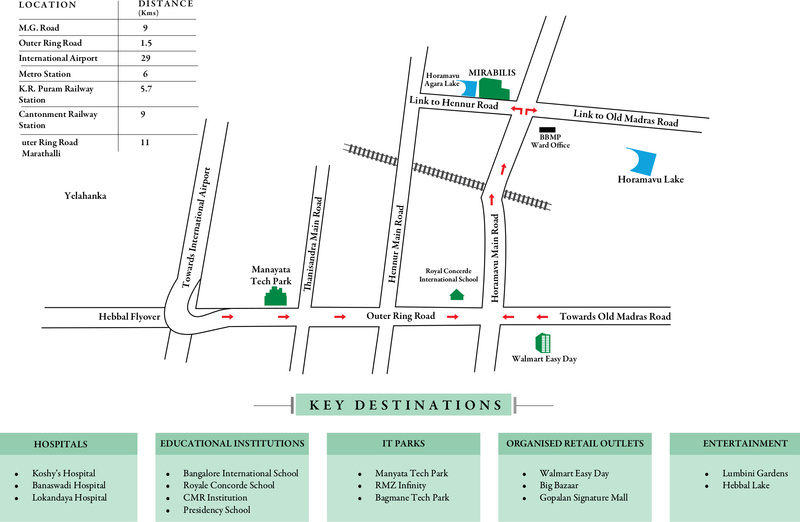 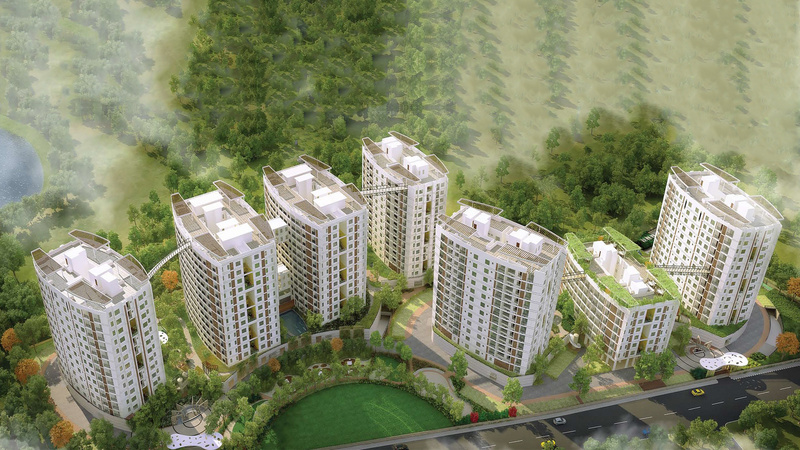 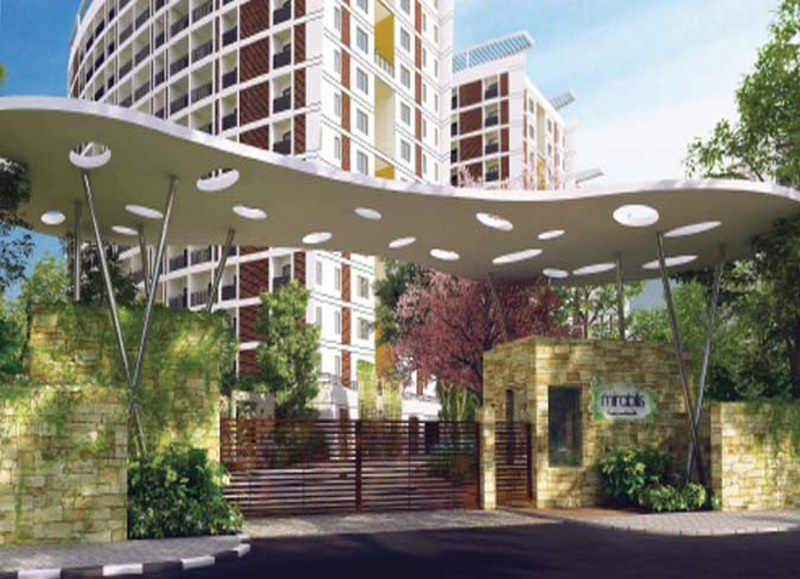 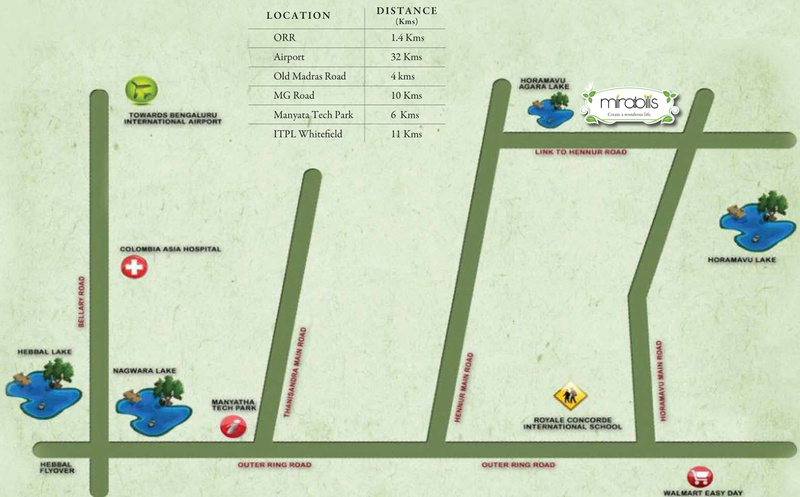 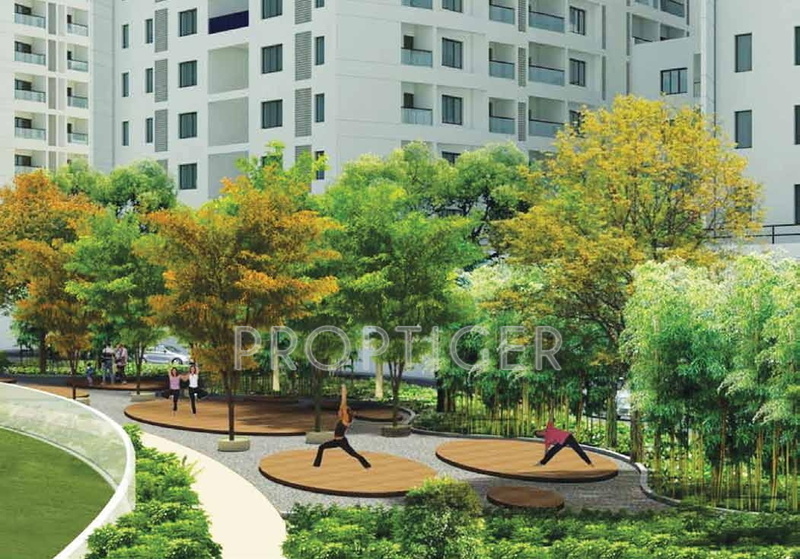 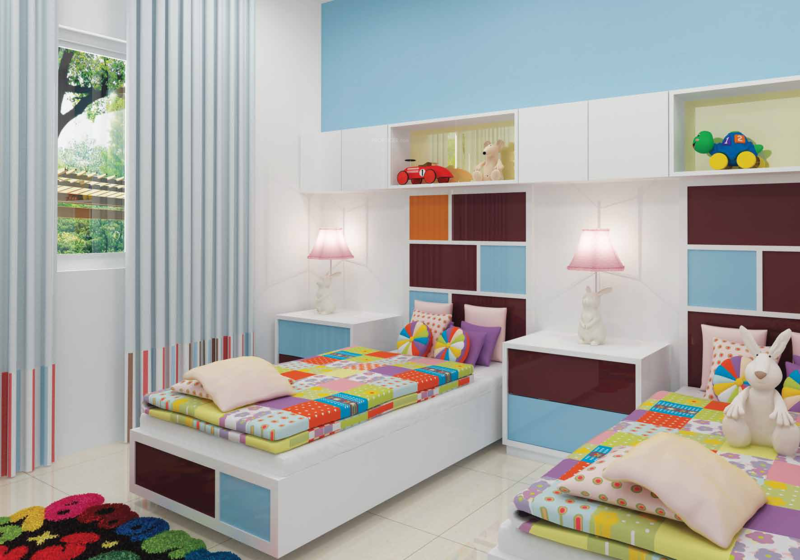 A housing project by Kolte Patil Developers, Mirabilis is located in the Horamavu locality of Bangalore. 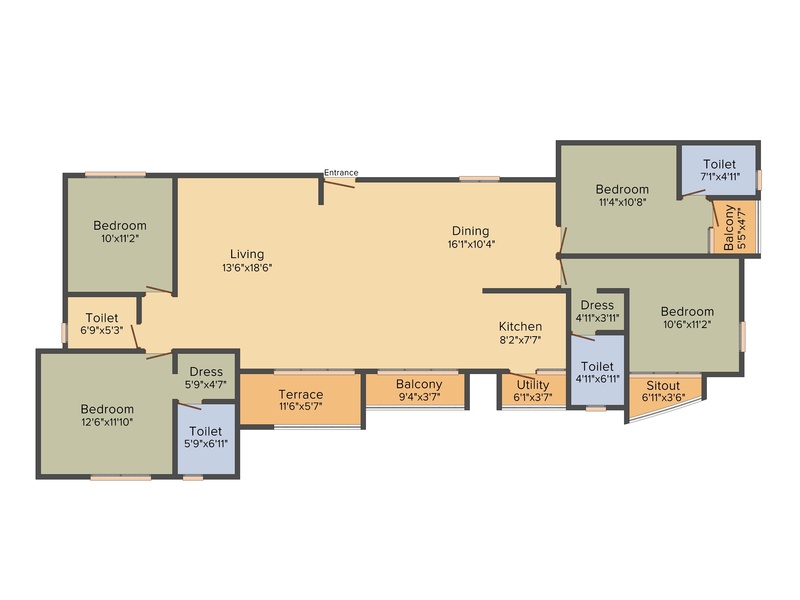 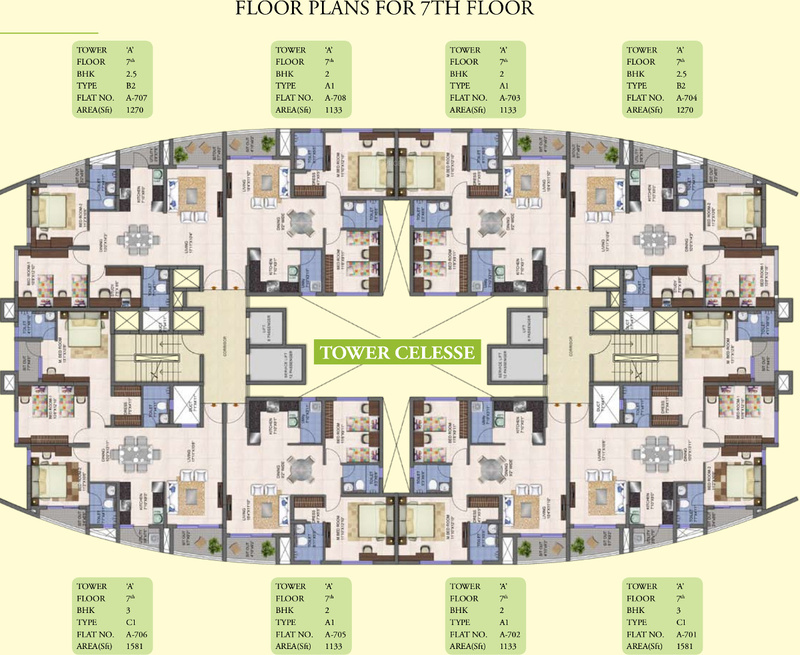 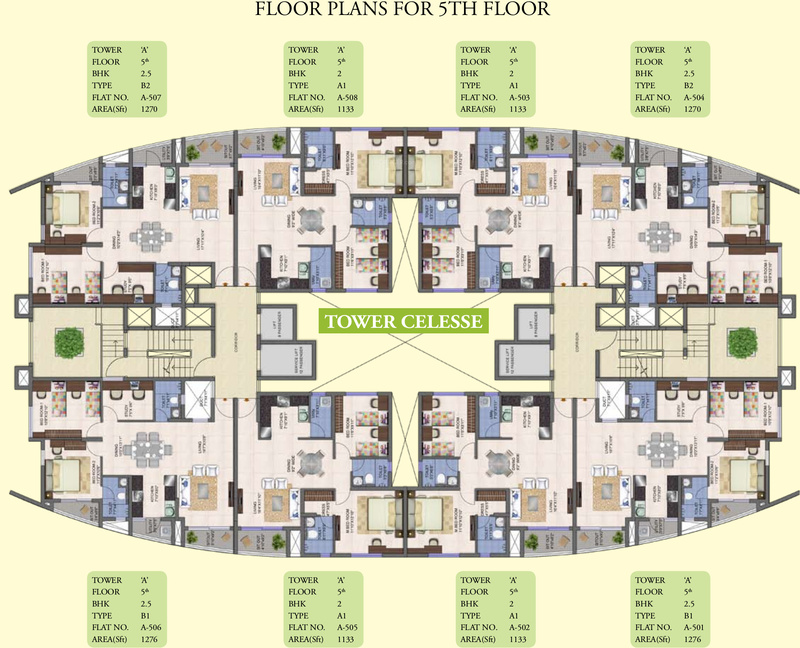 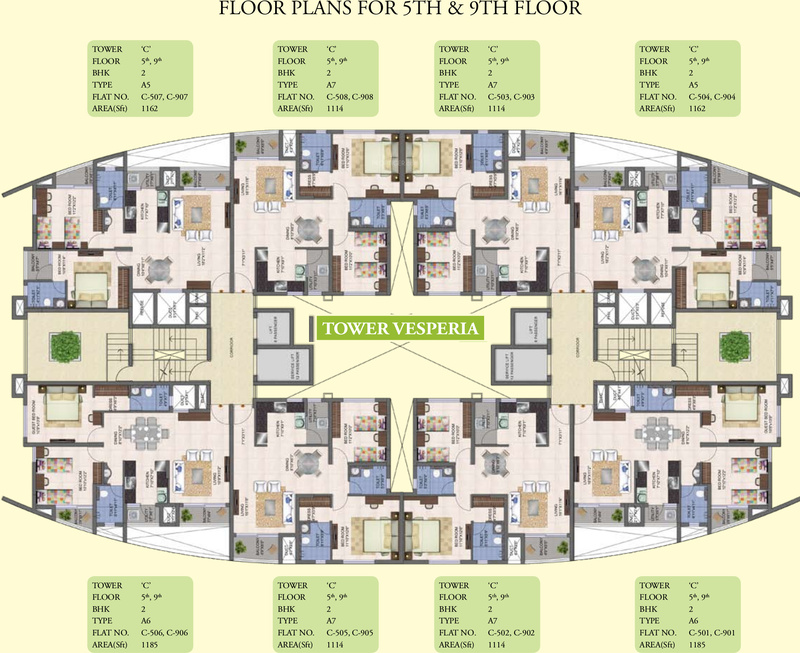 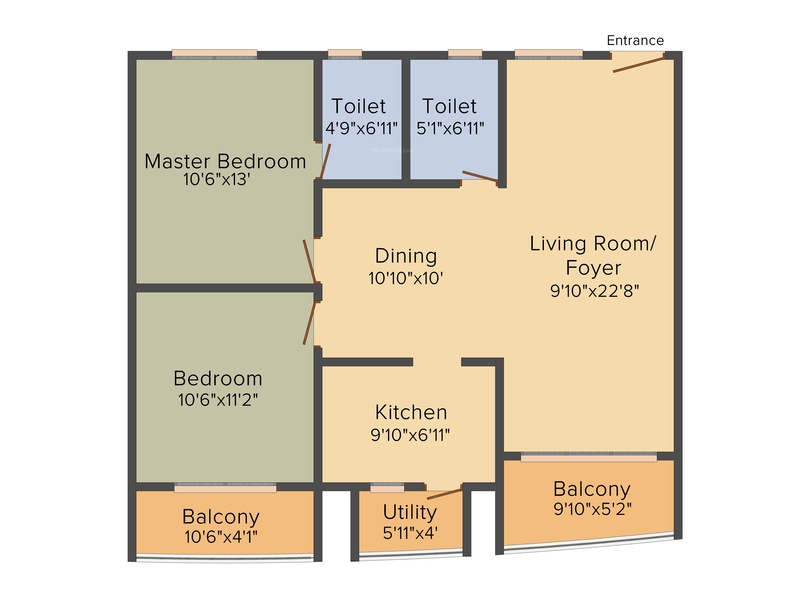 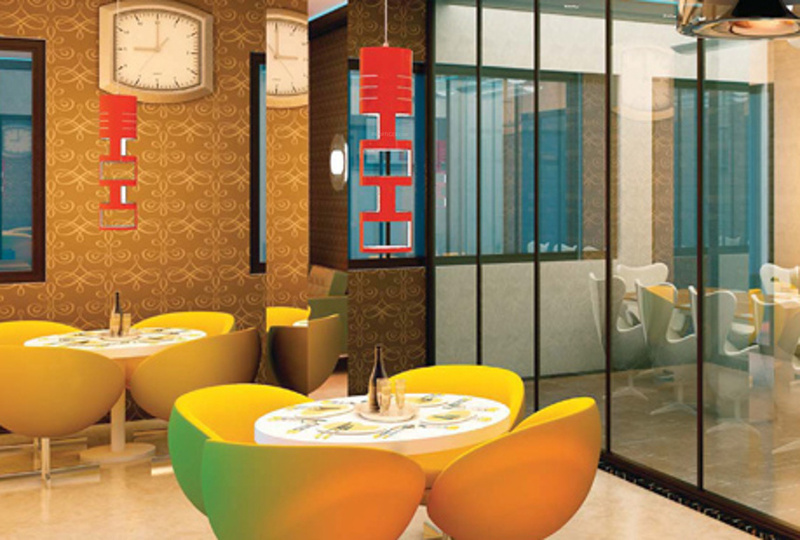 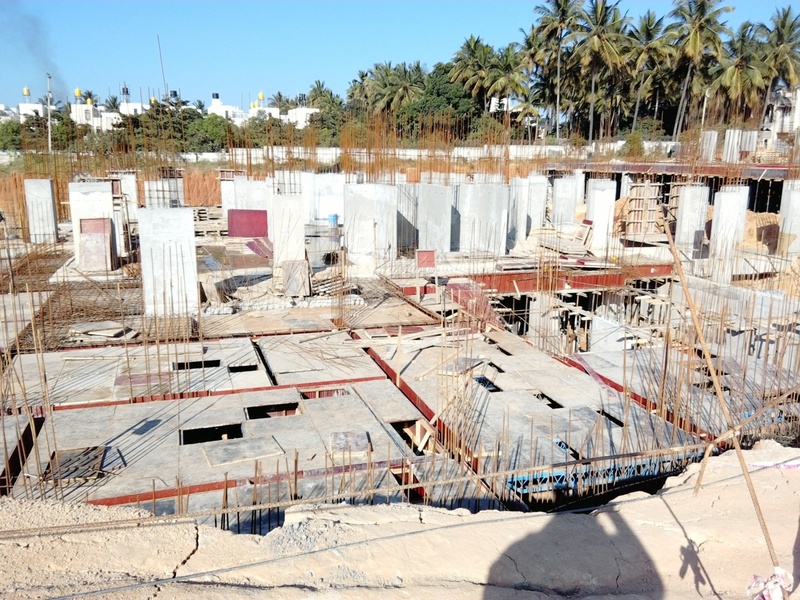 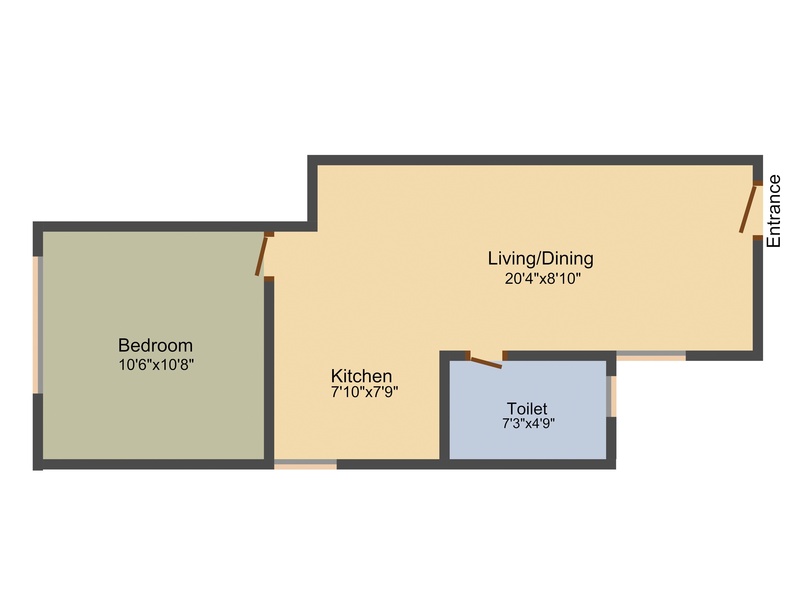 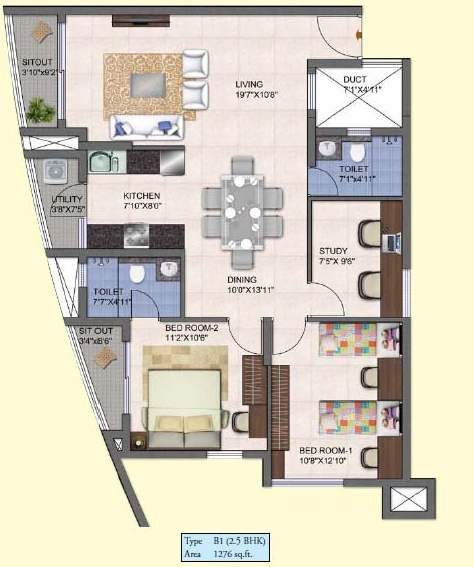 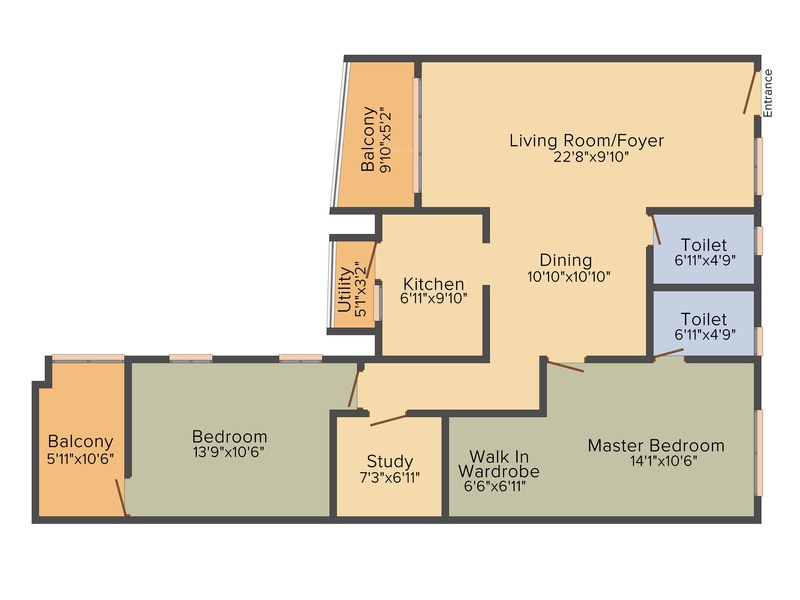 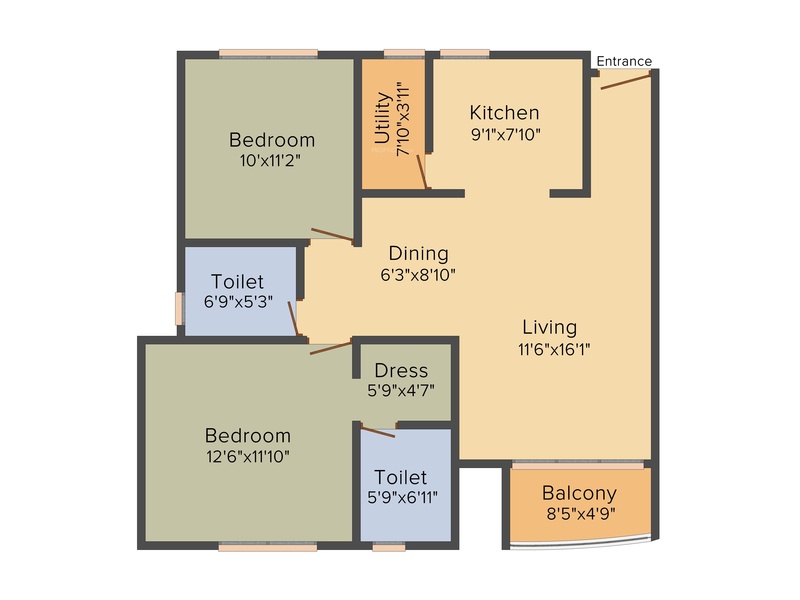 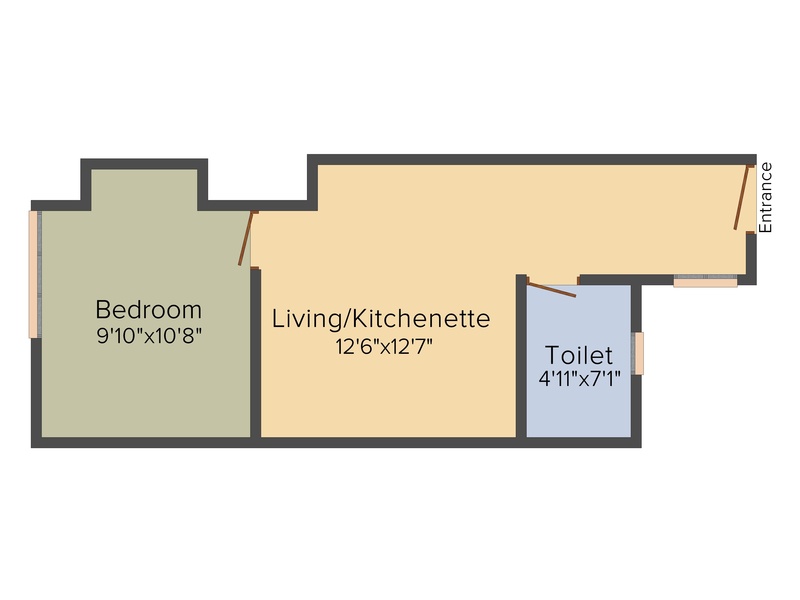 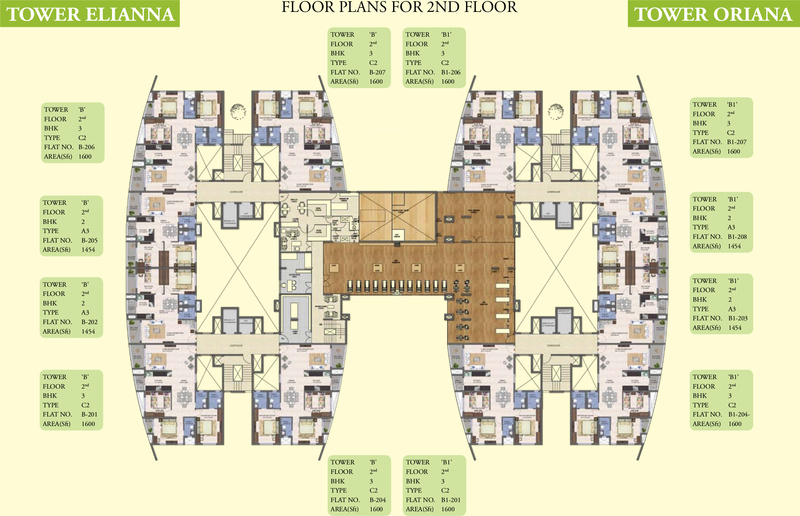 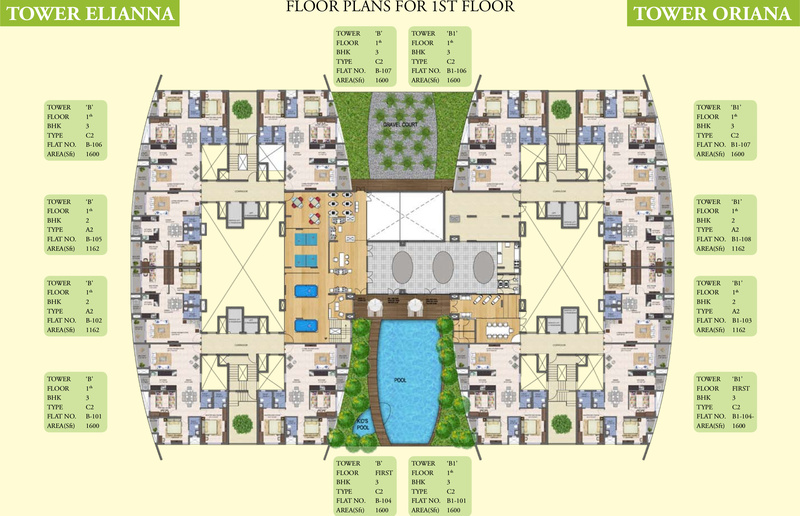 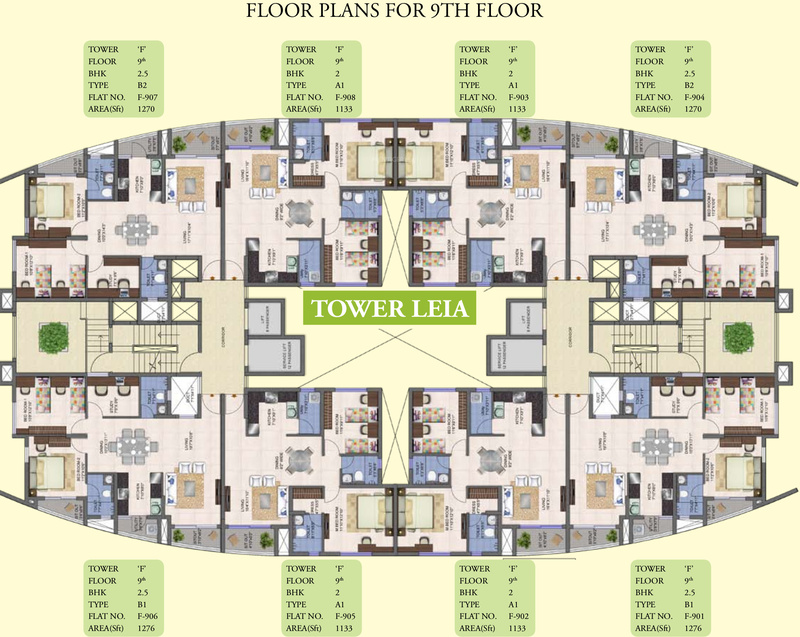 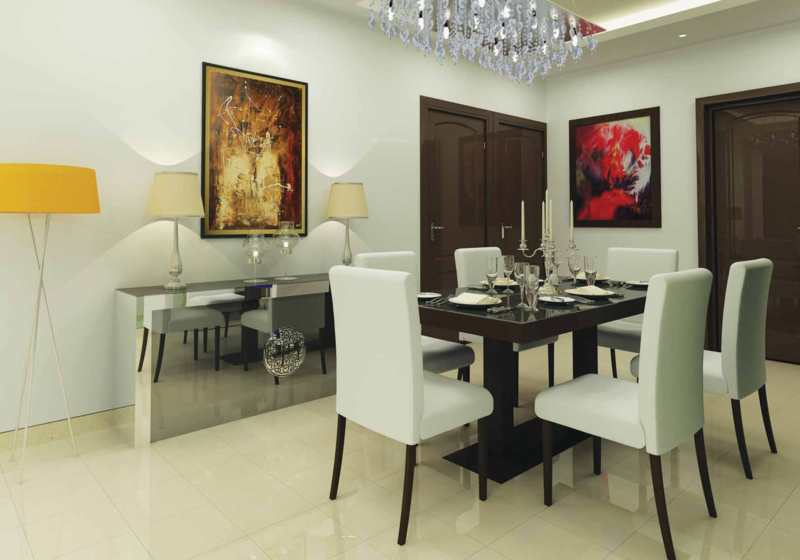 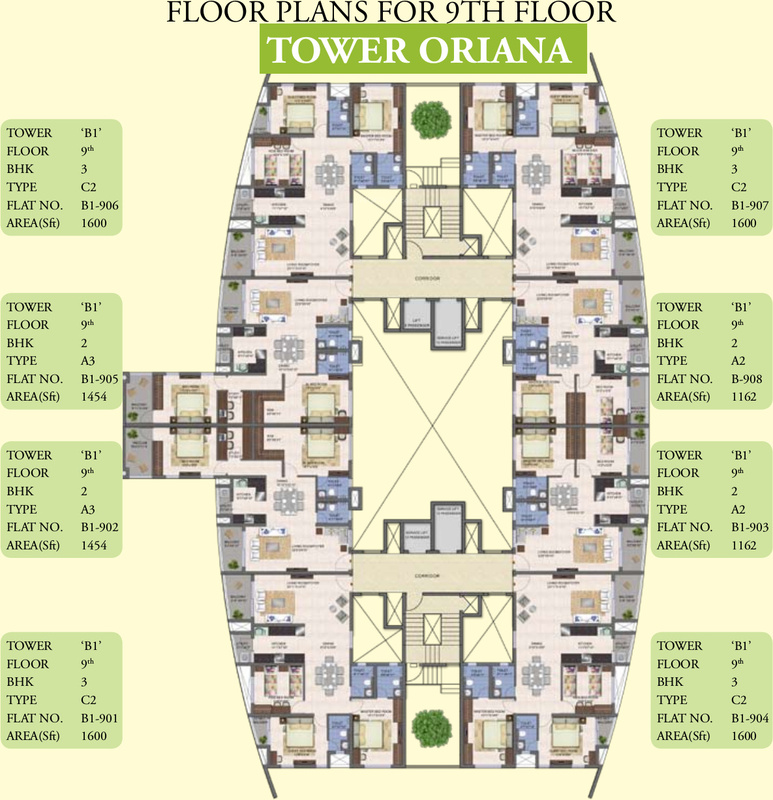 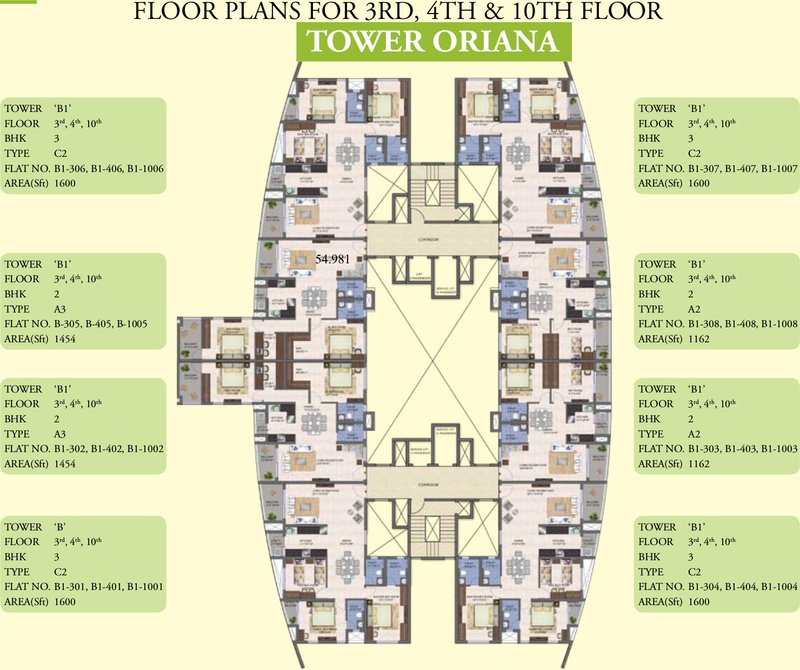 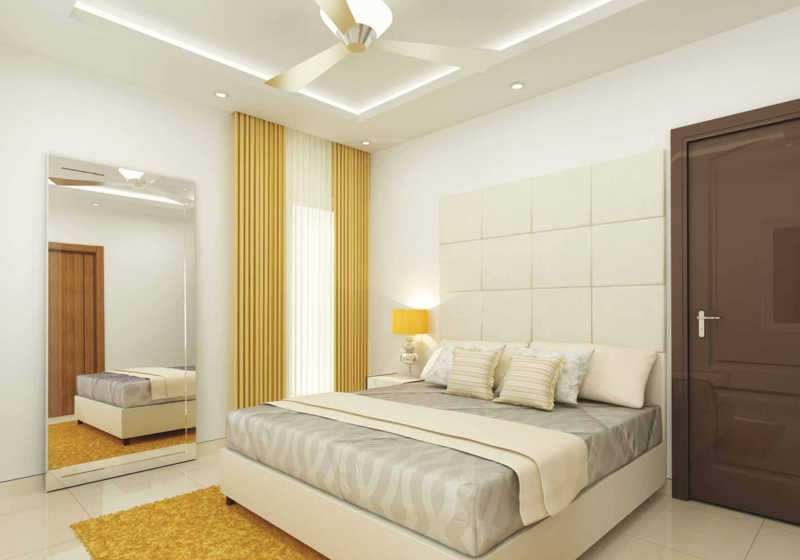 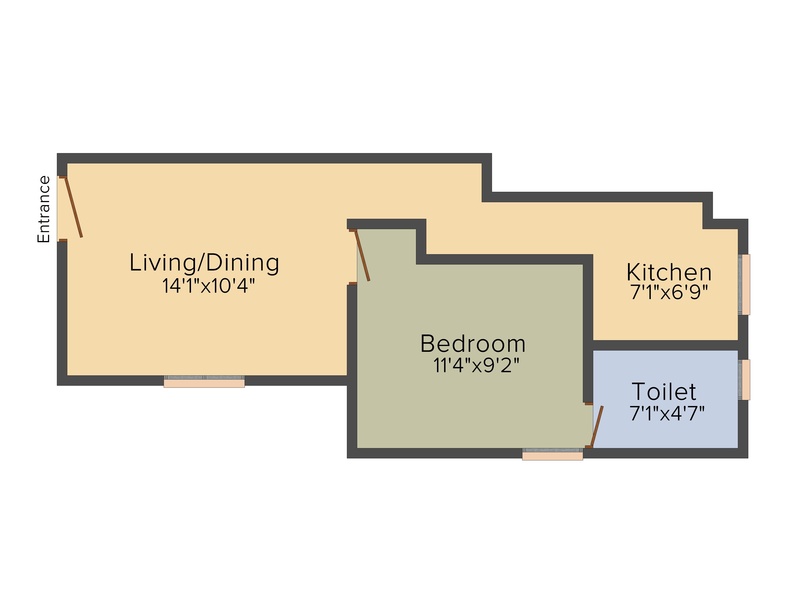 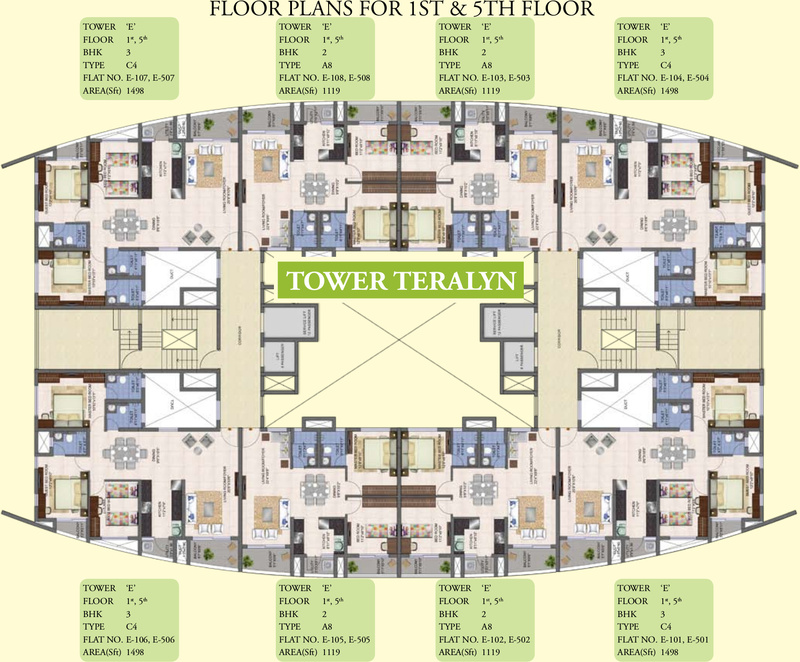 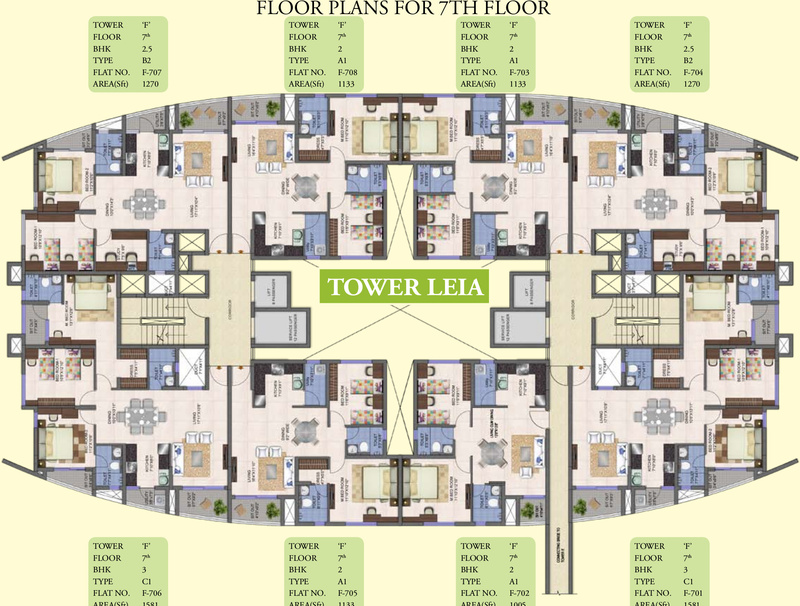 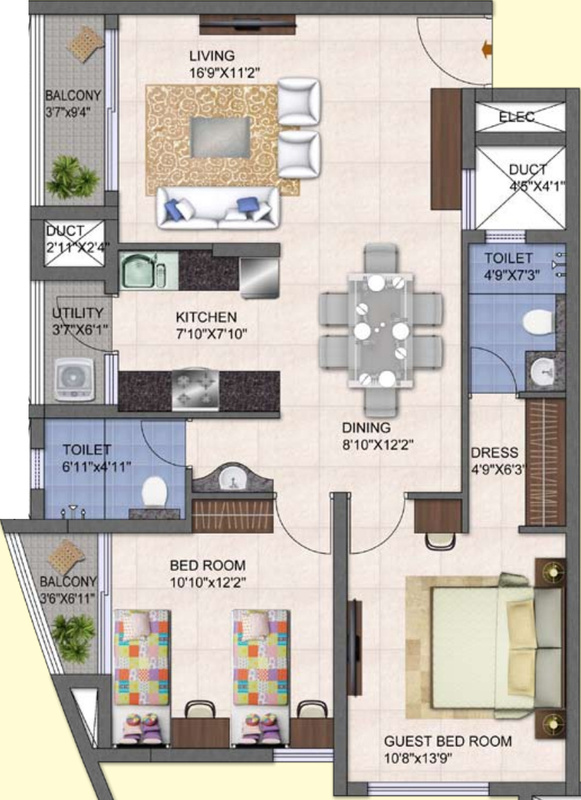 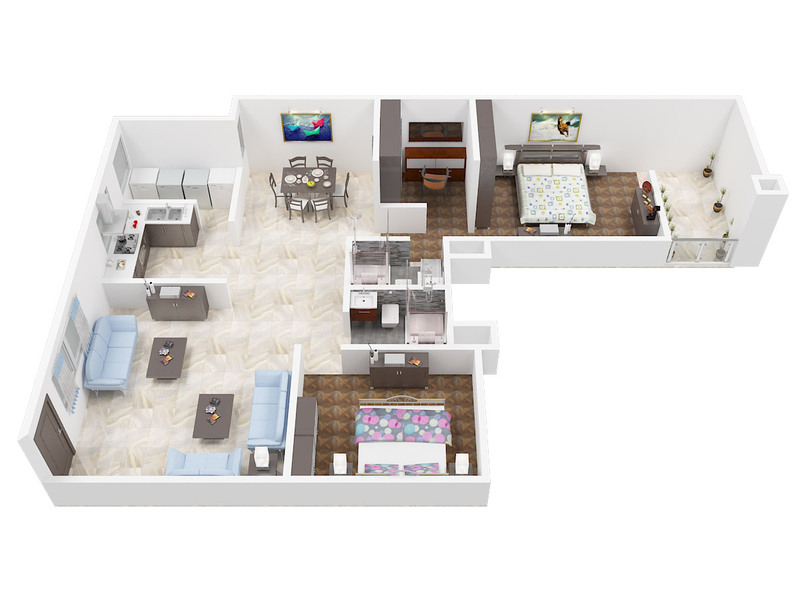 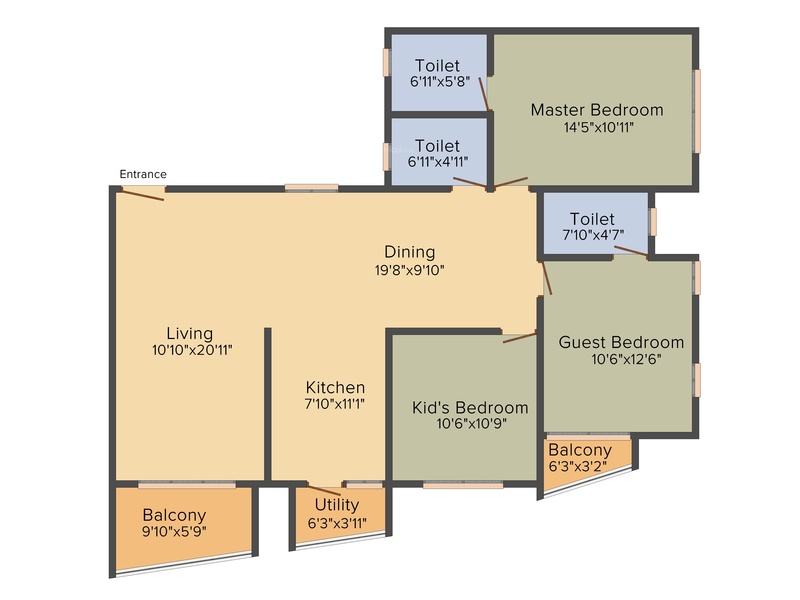 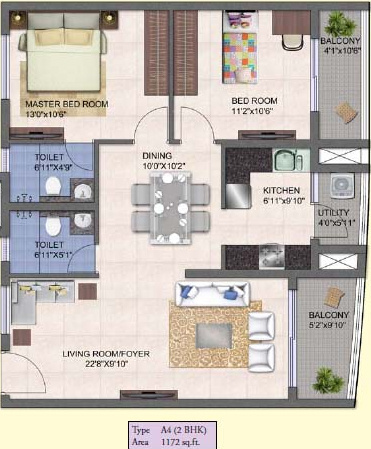 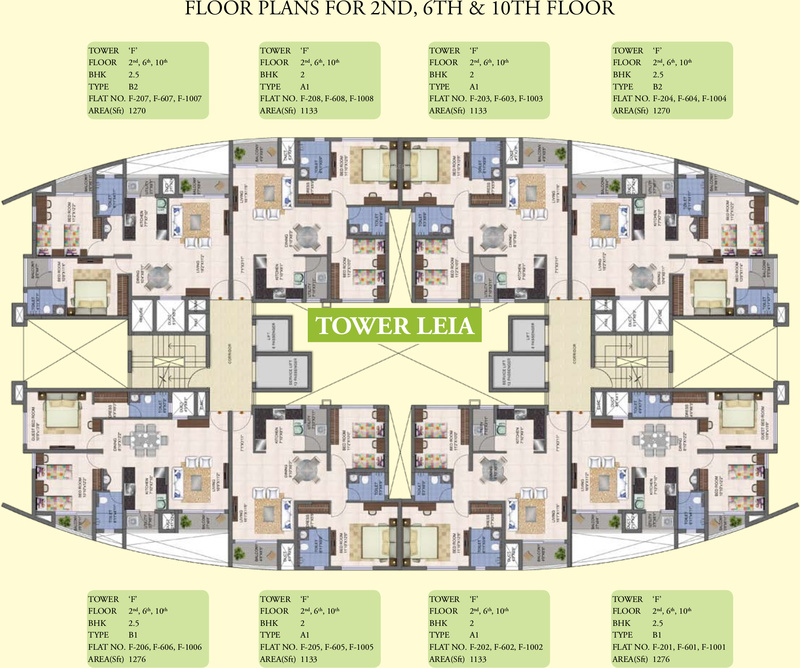 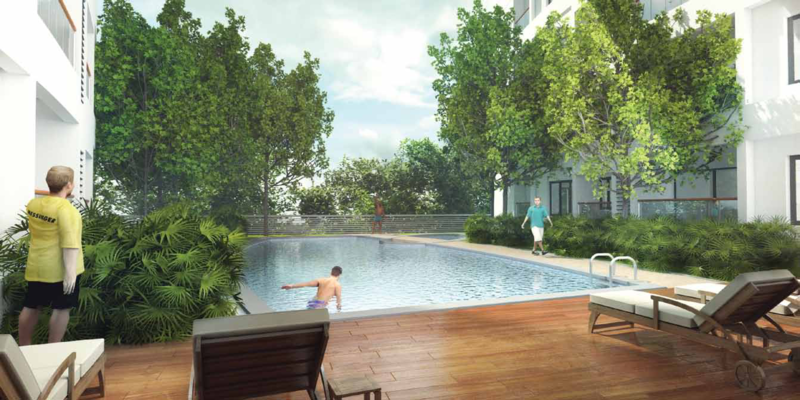 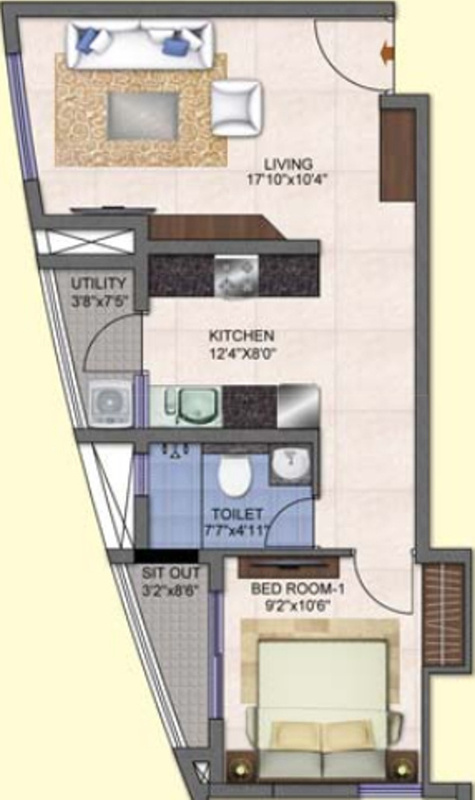 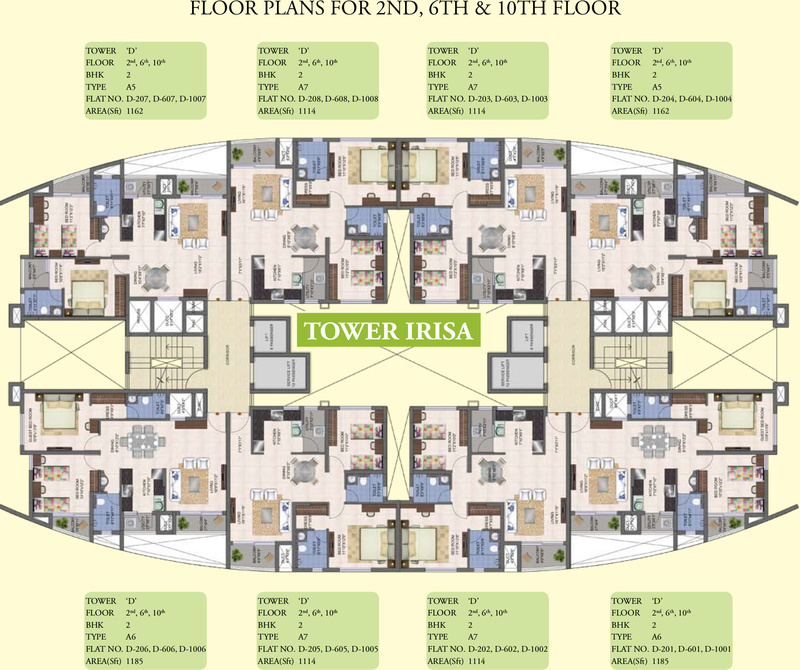 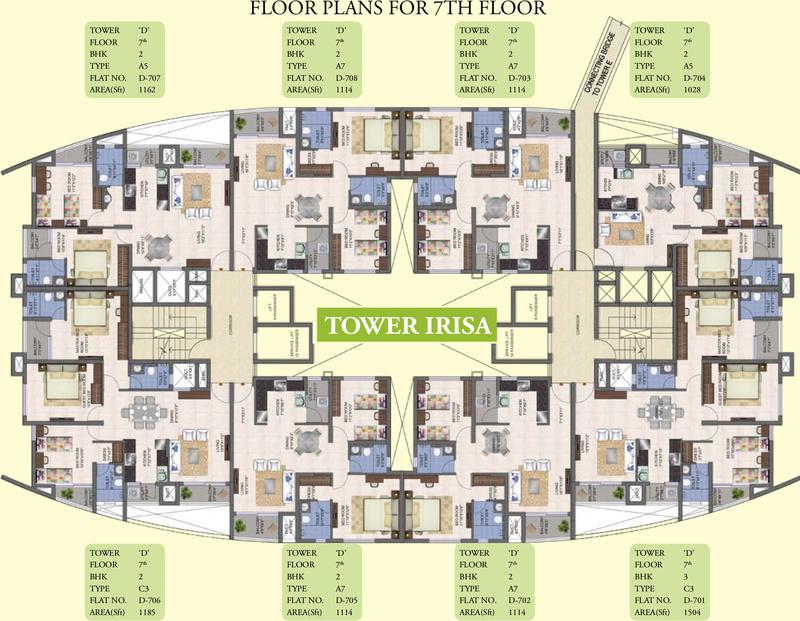 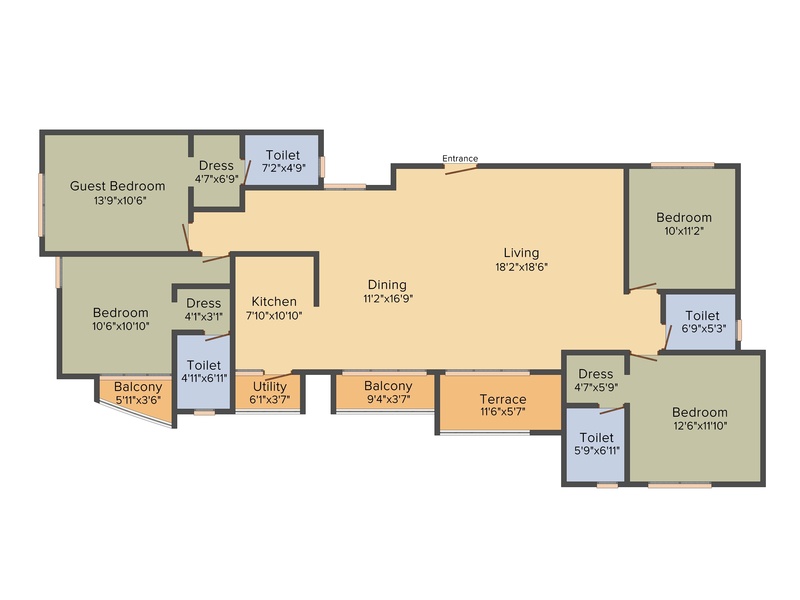 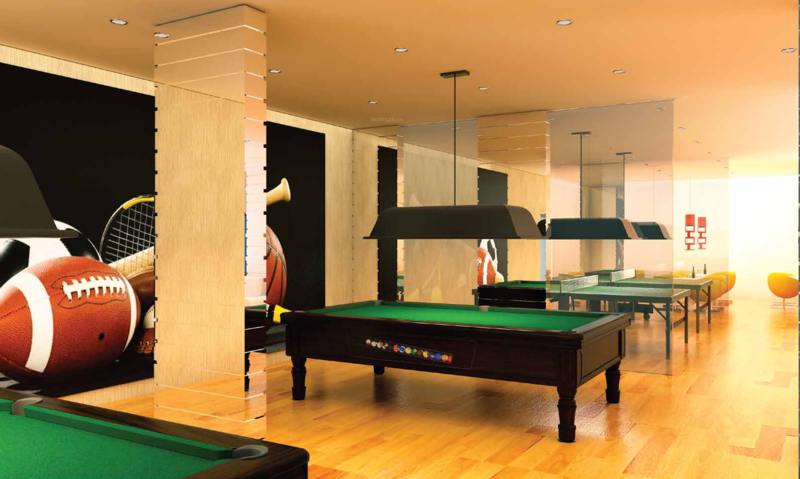 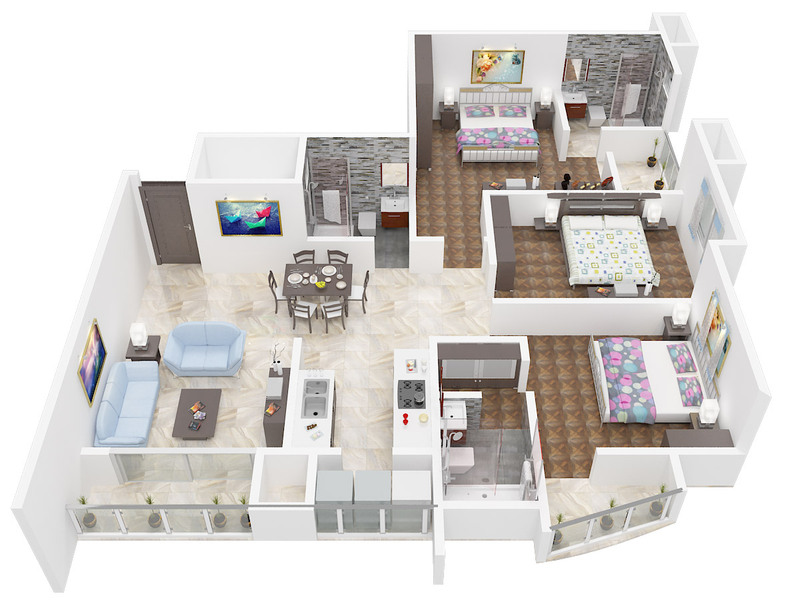 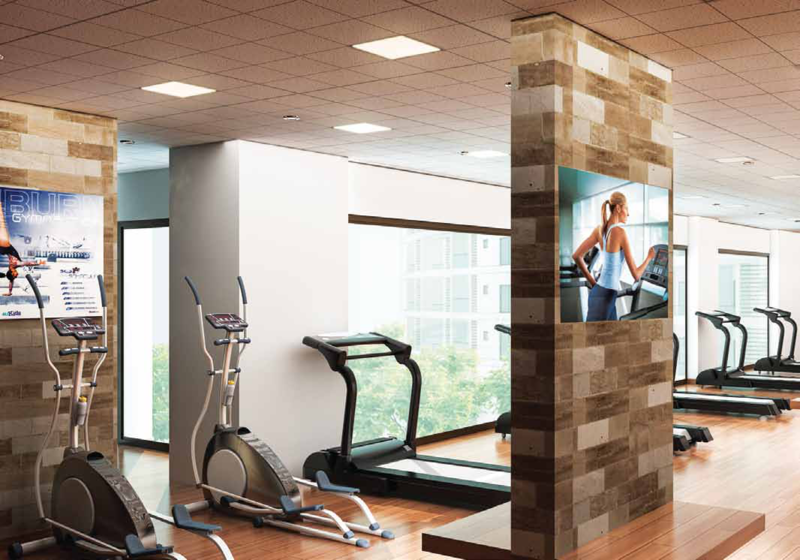 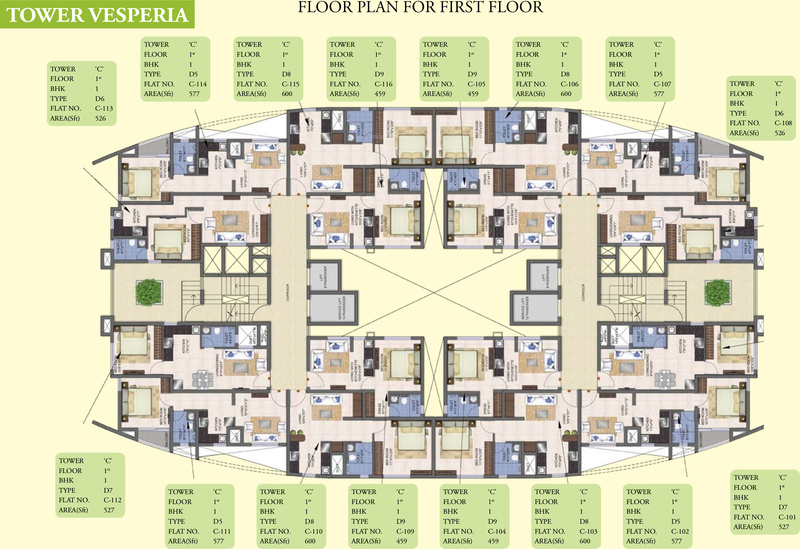 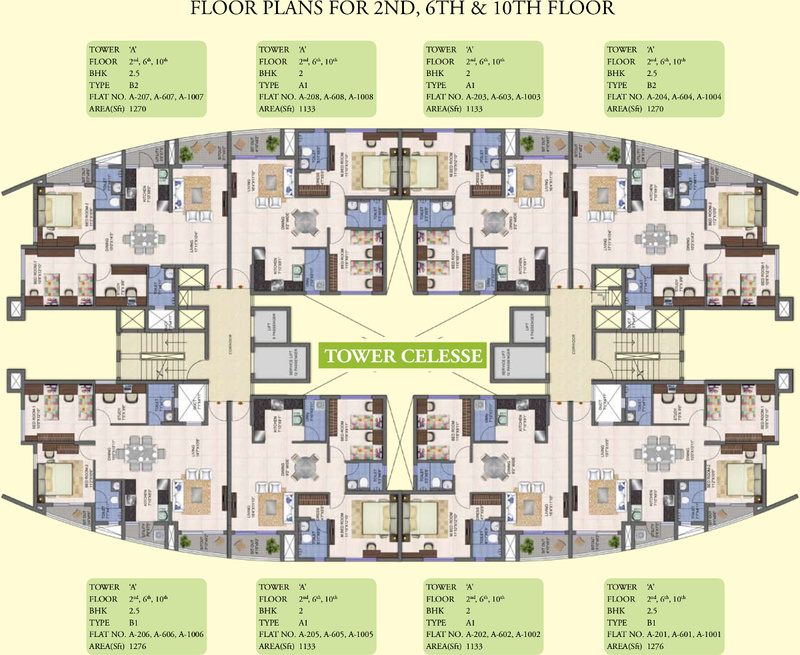 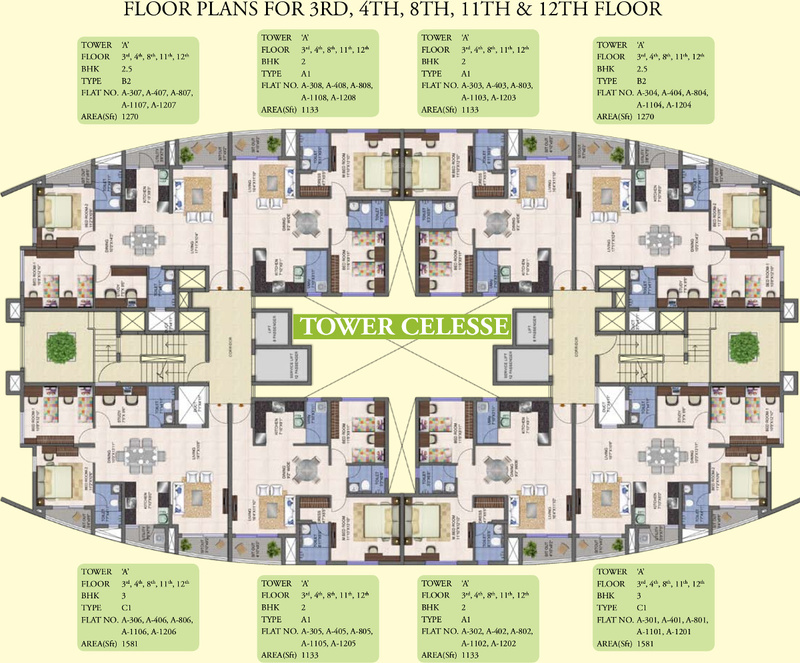 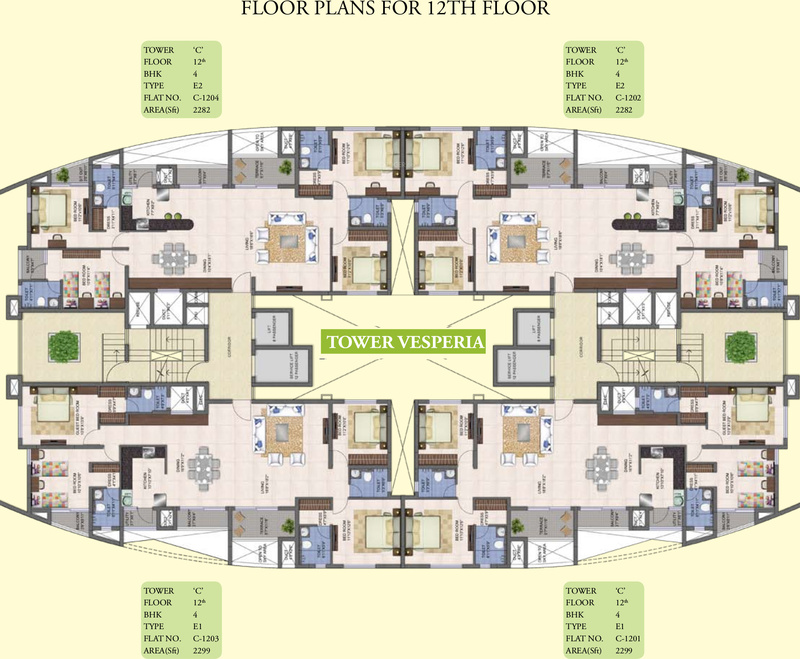 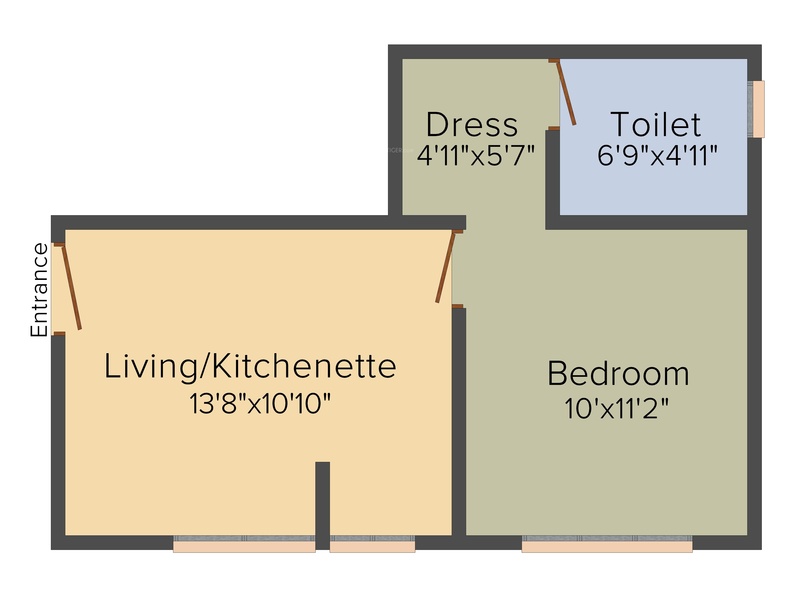 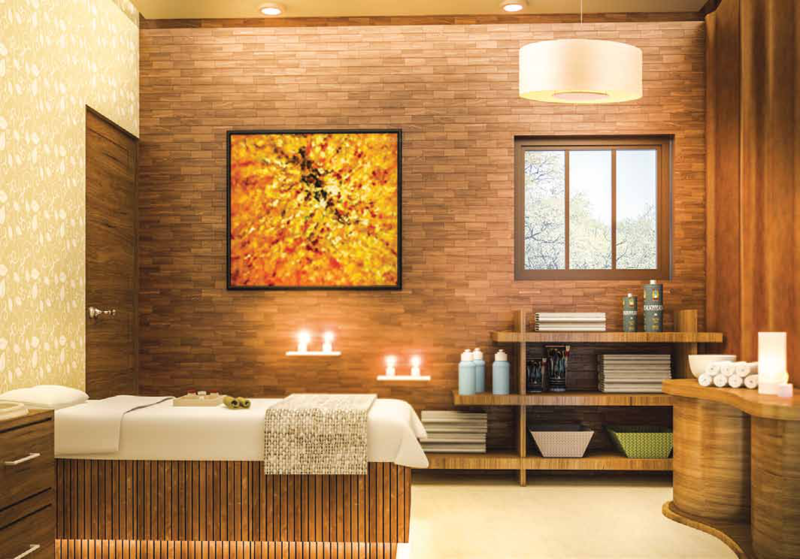 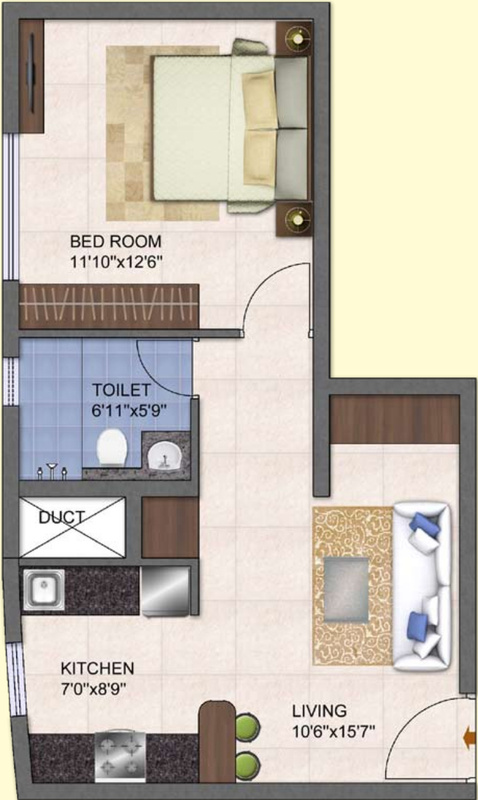 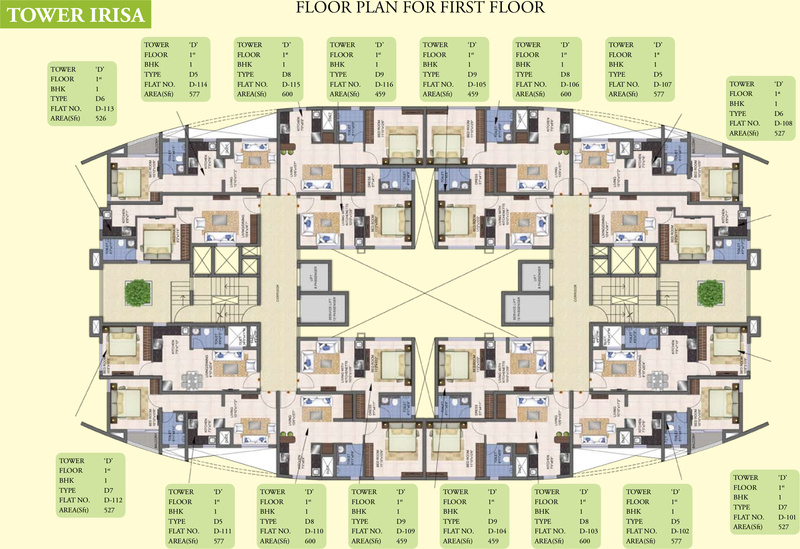 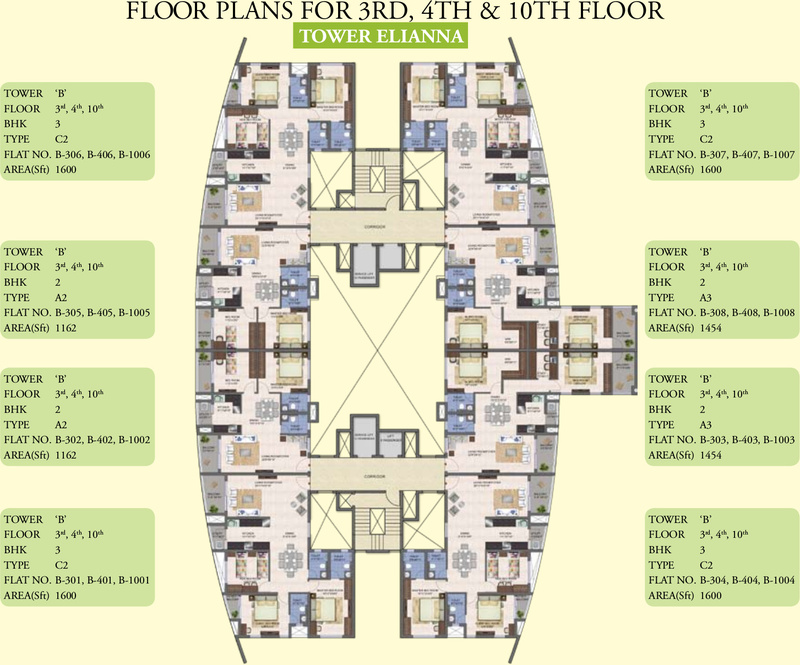 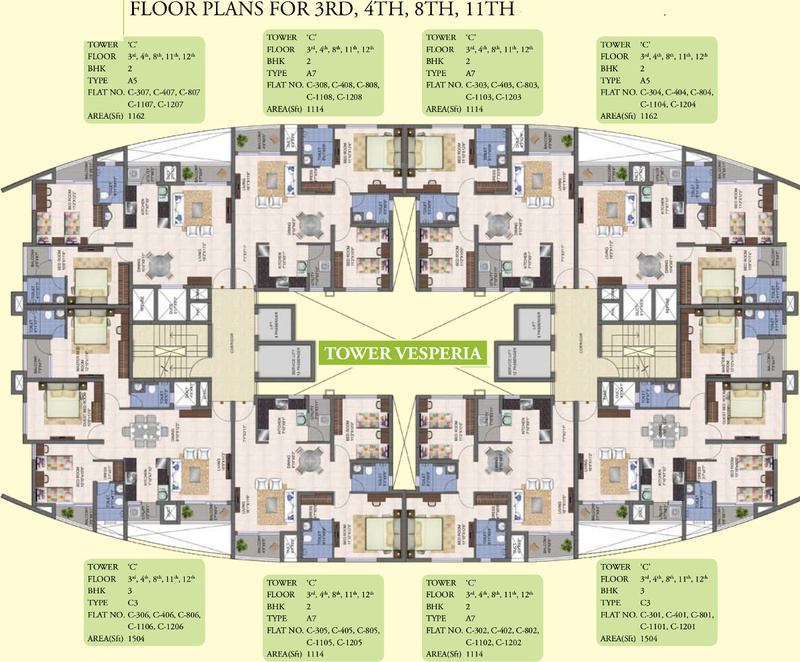 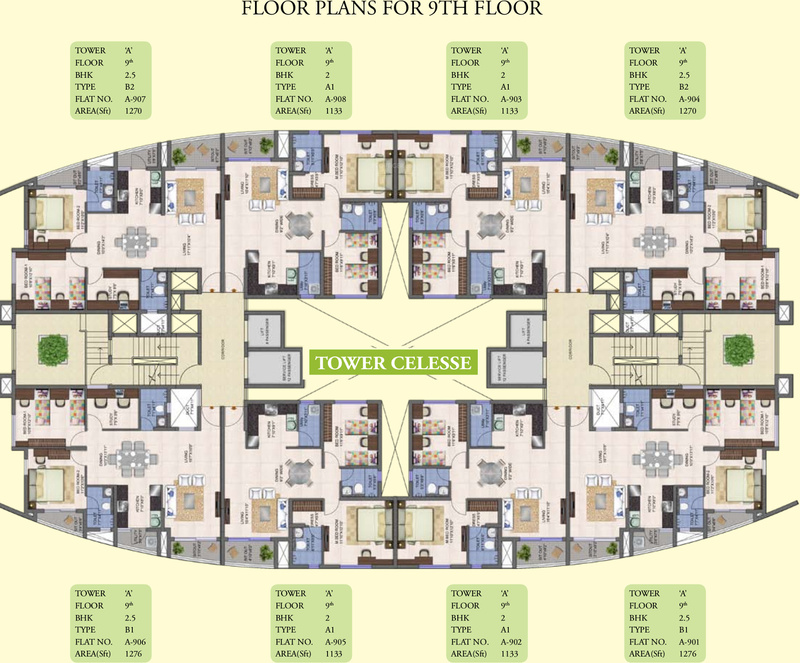 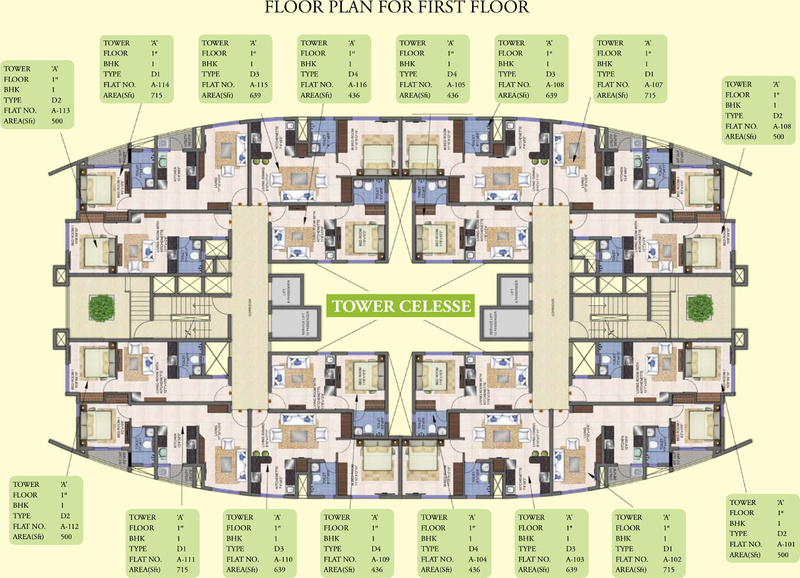 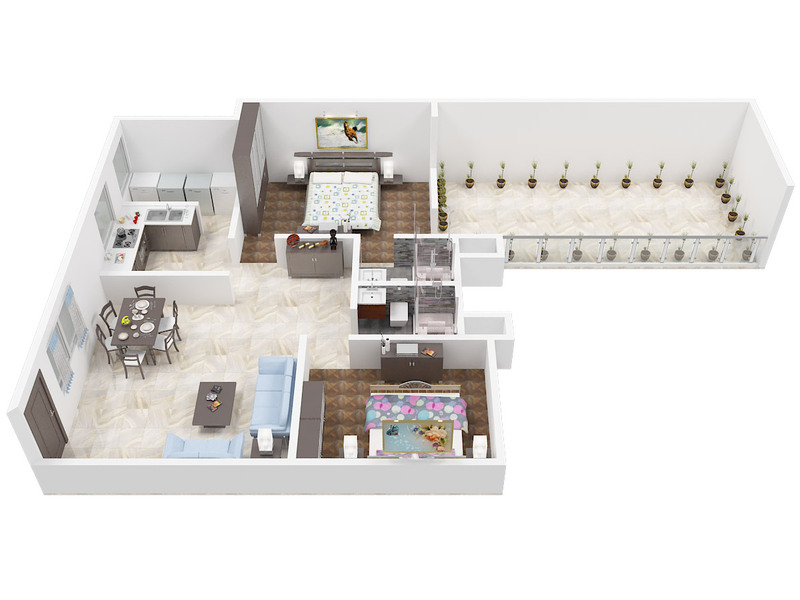 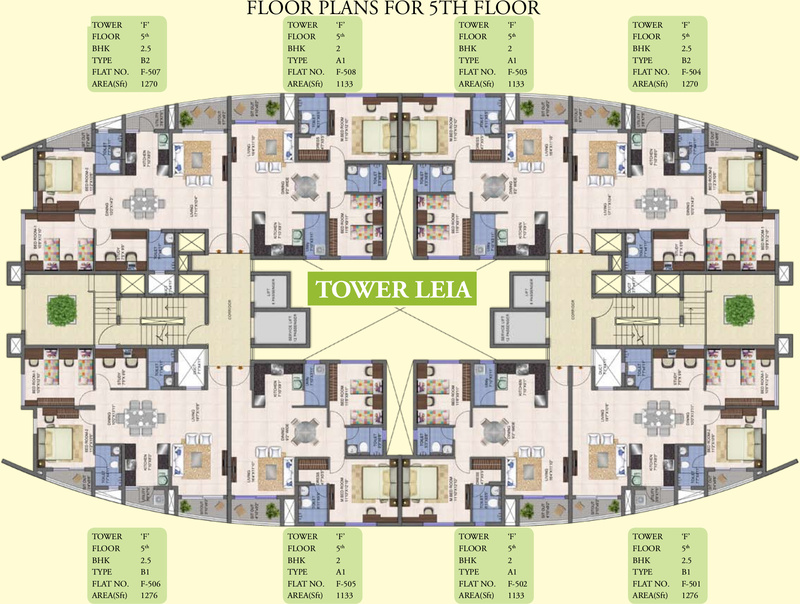 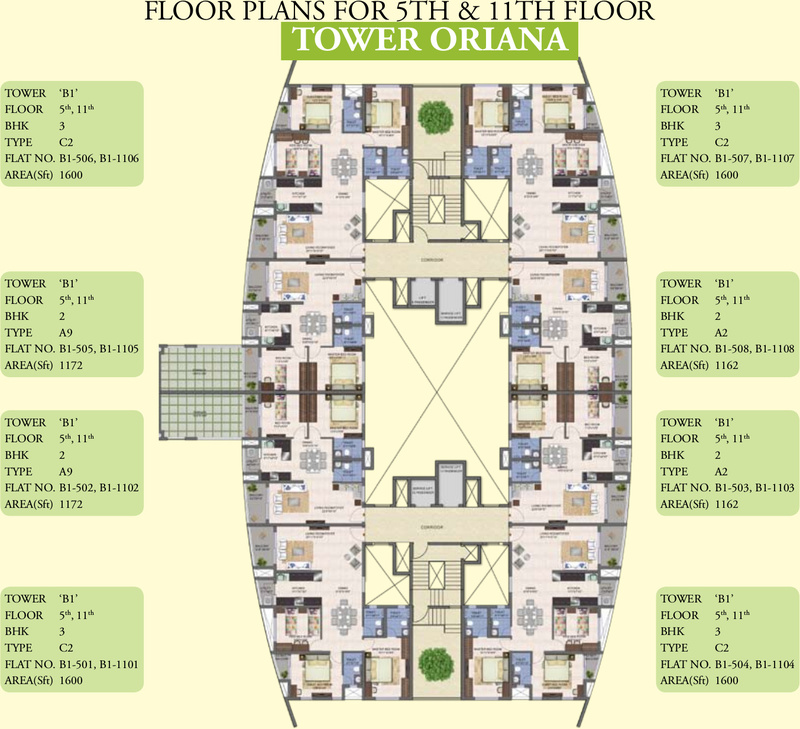 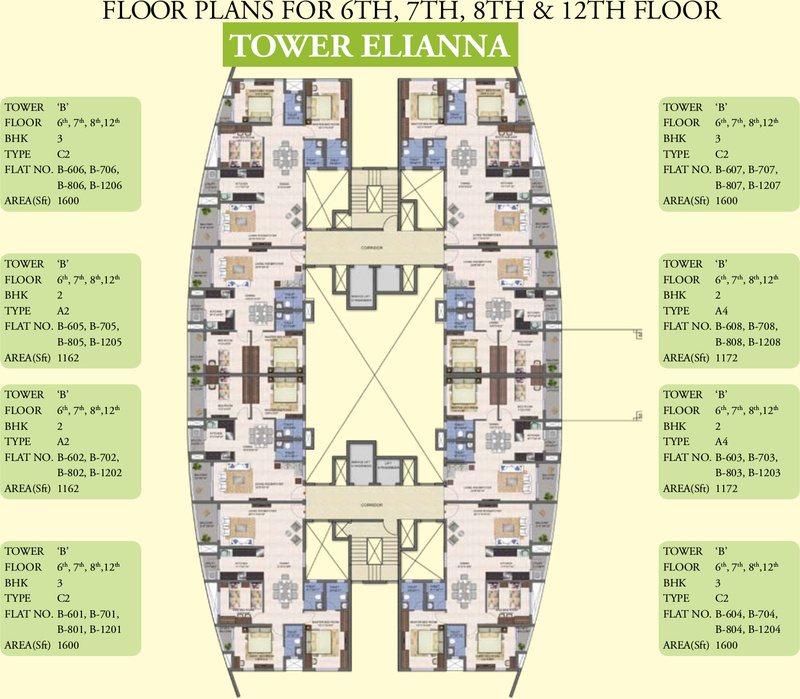 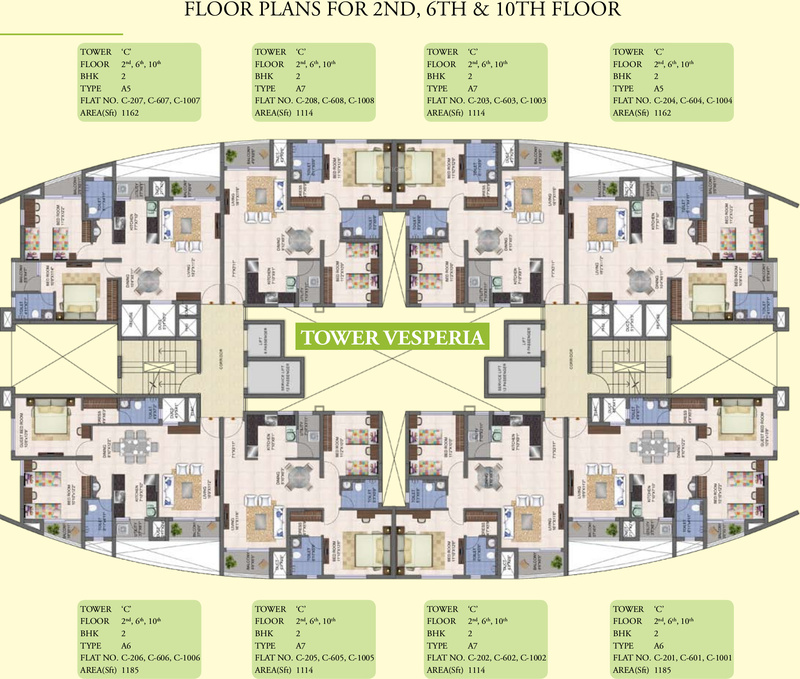 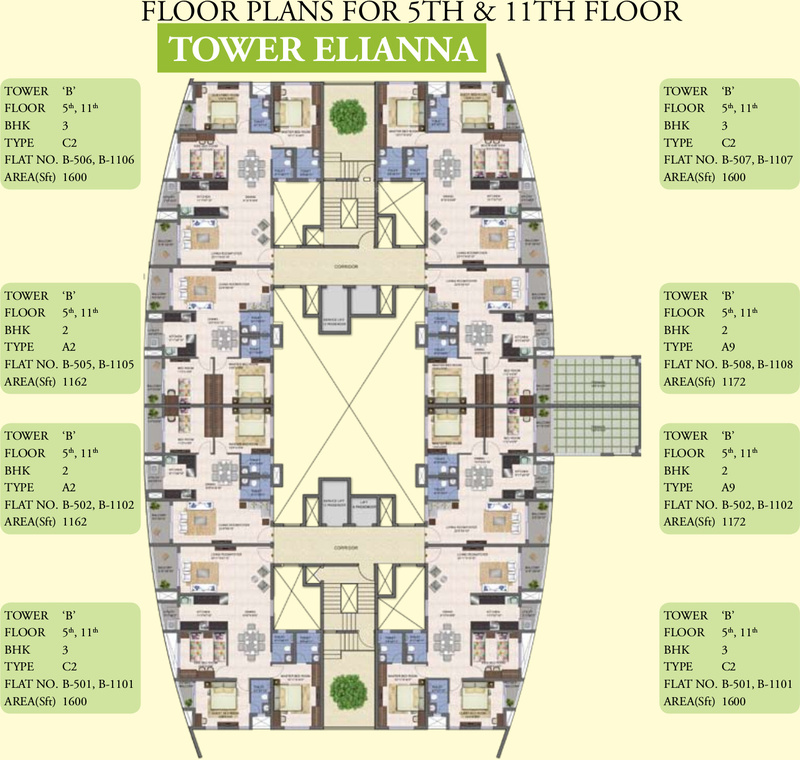 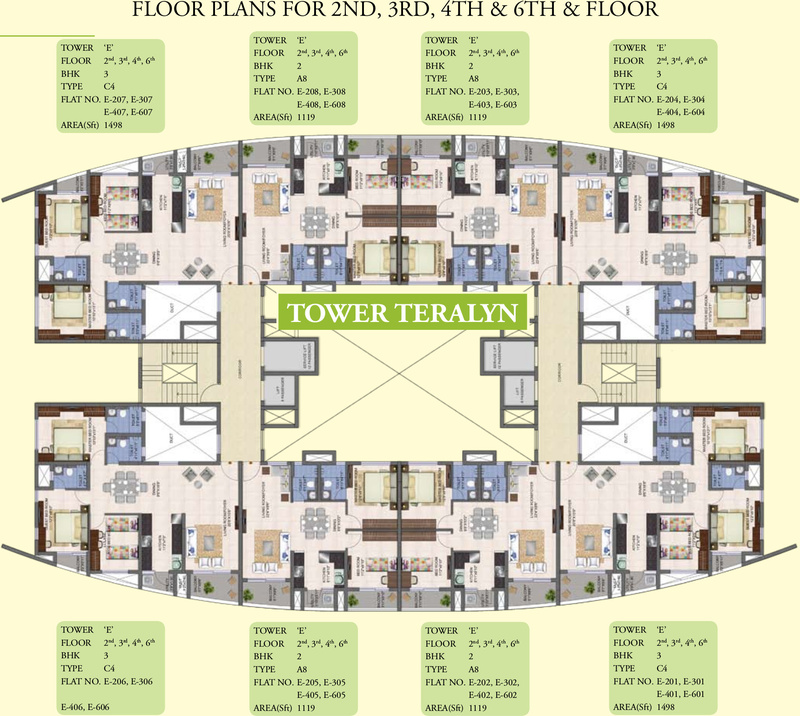 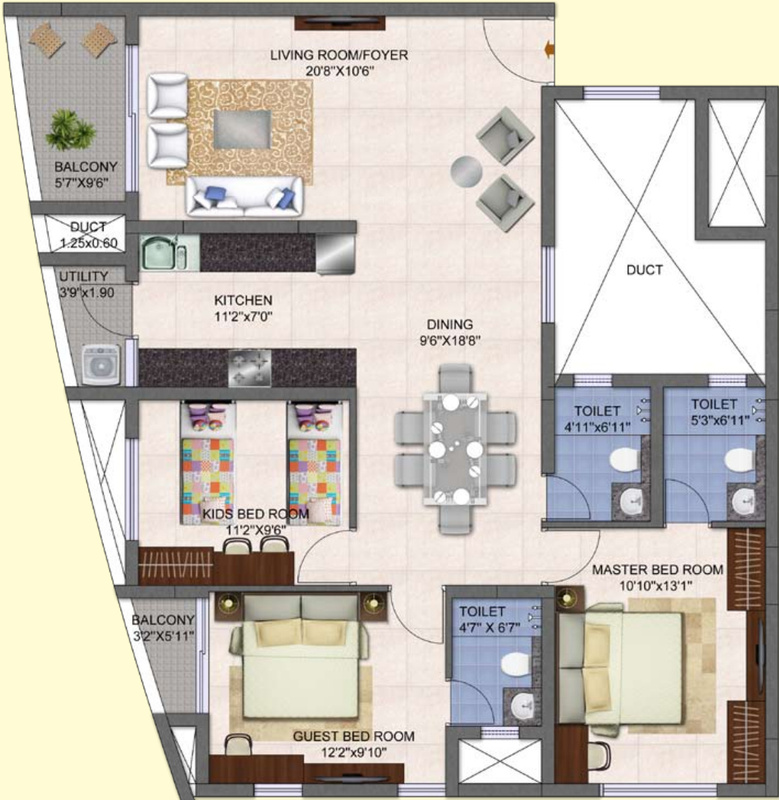 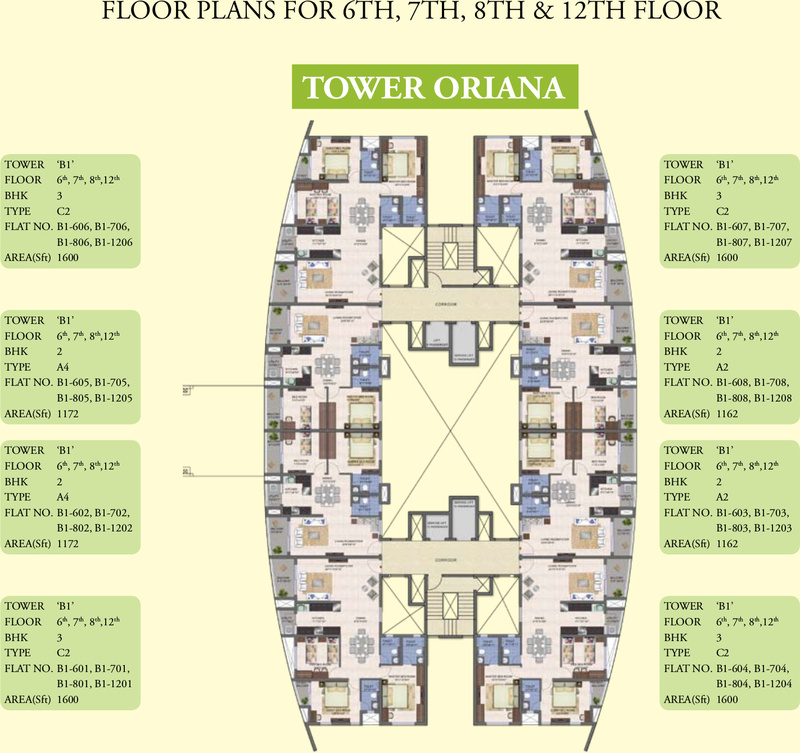 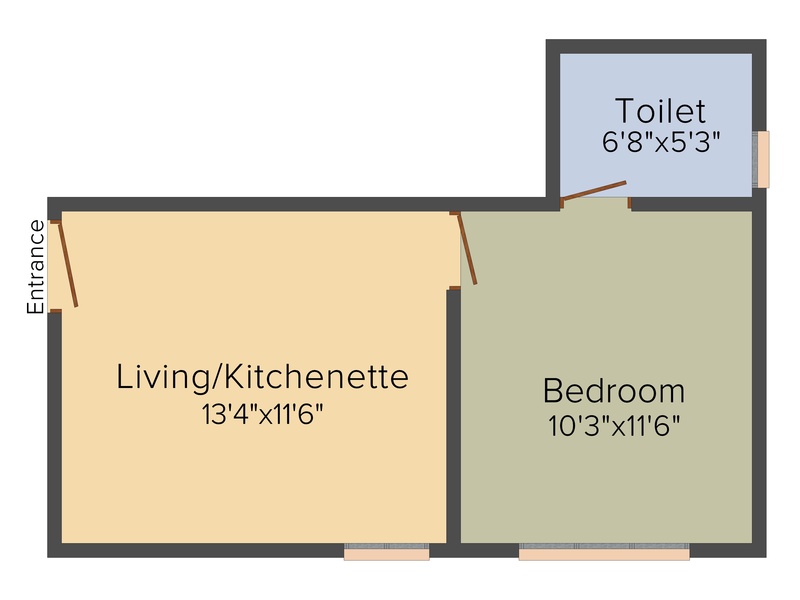 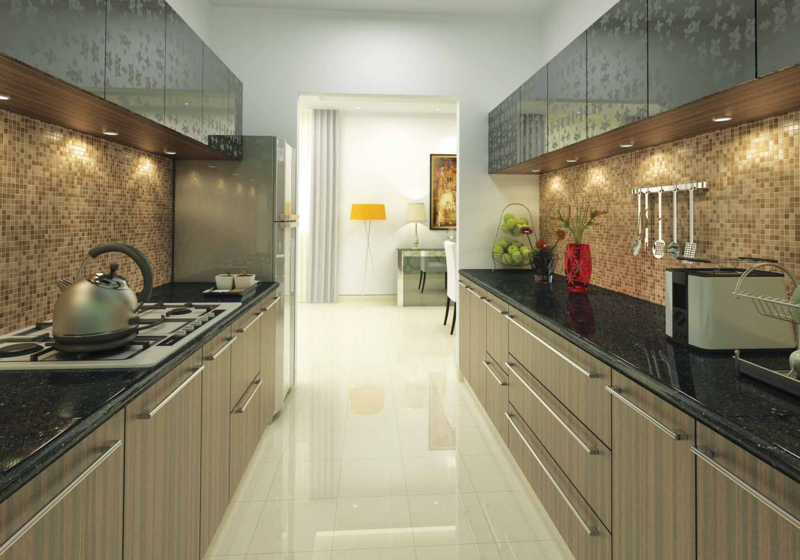 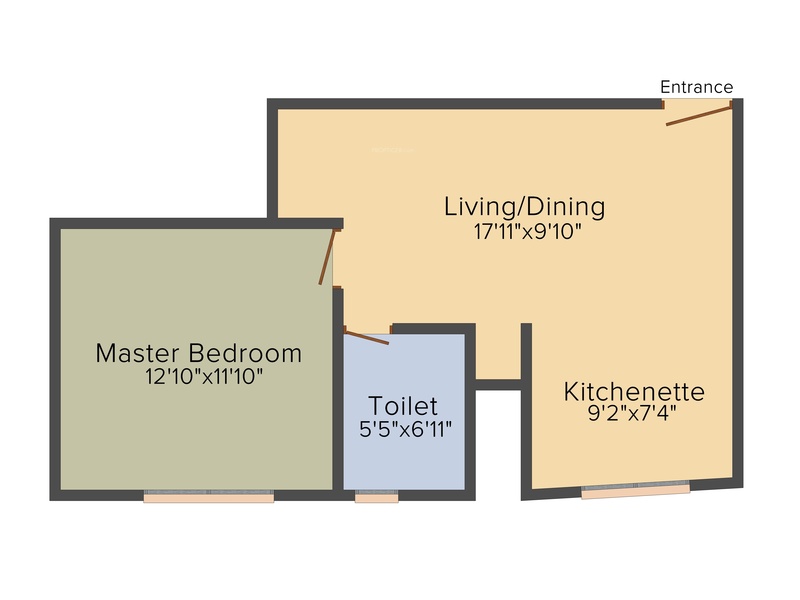 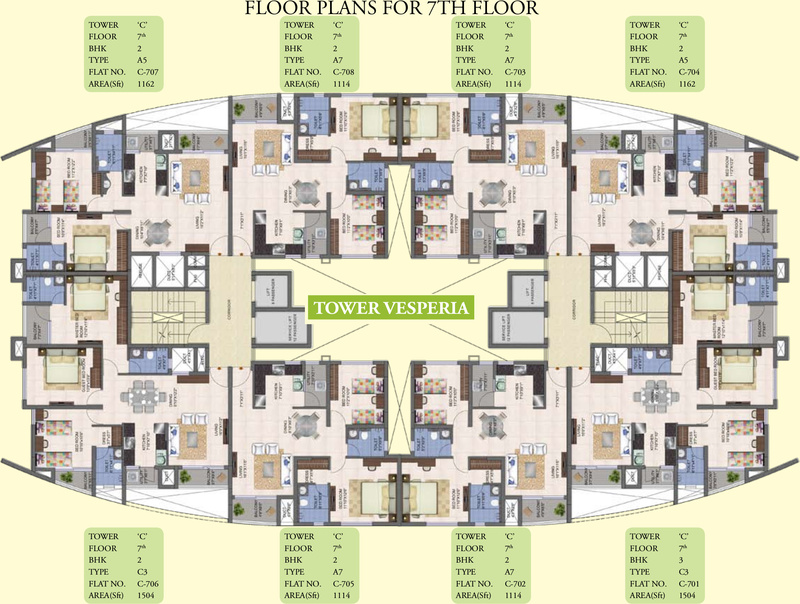 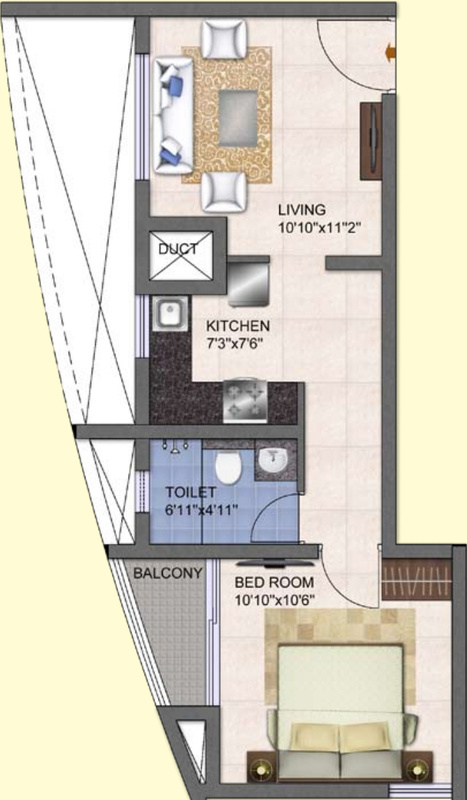 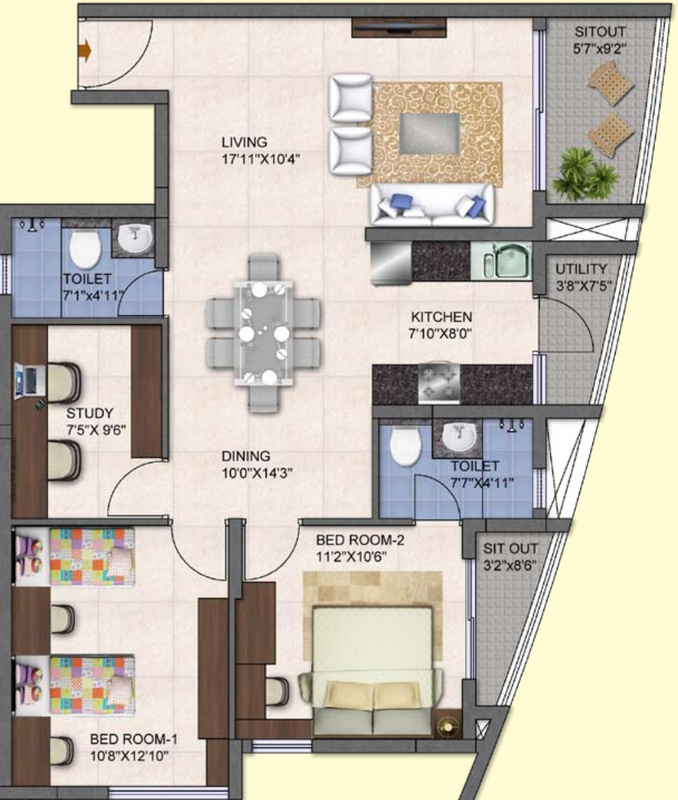 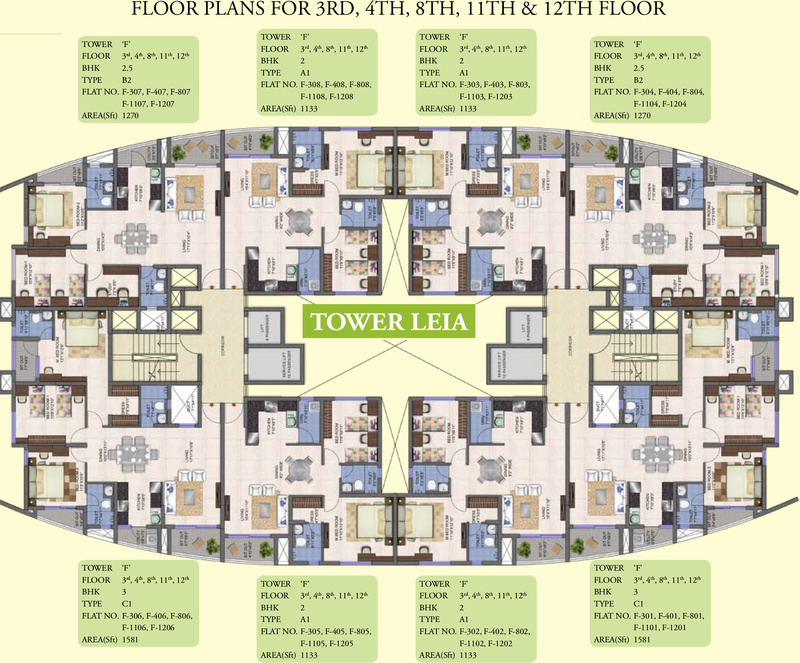 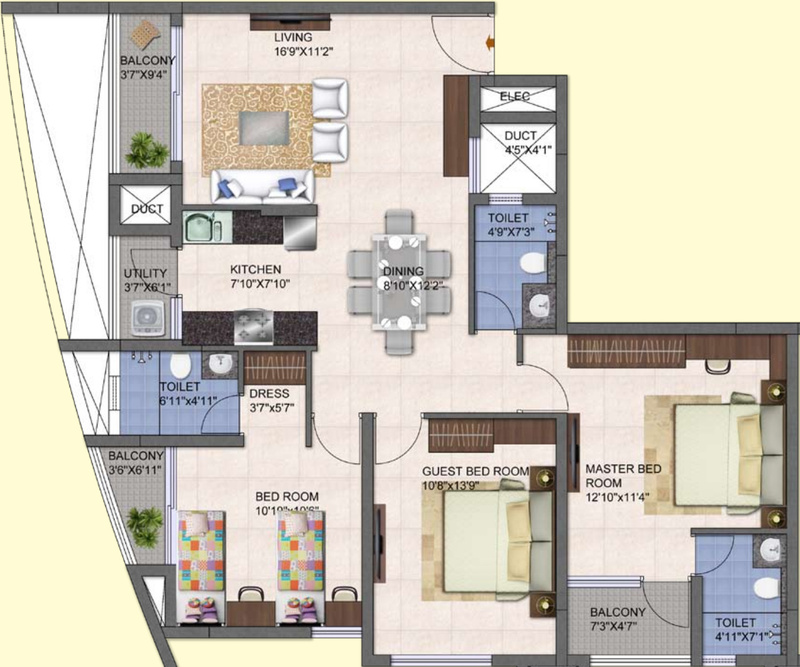 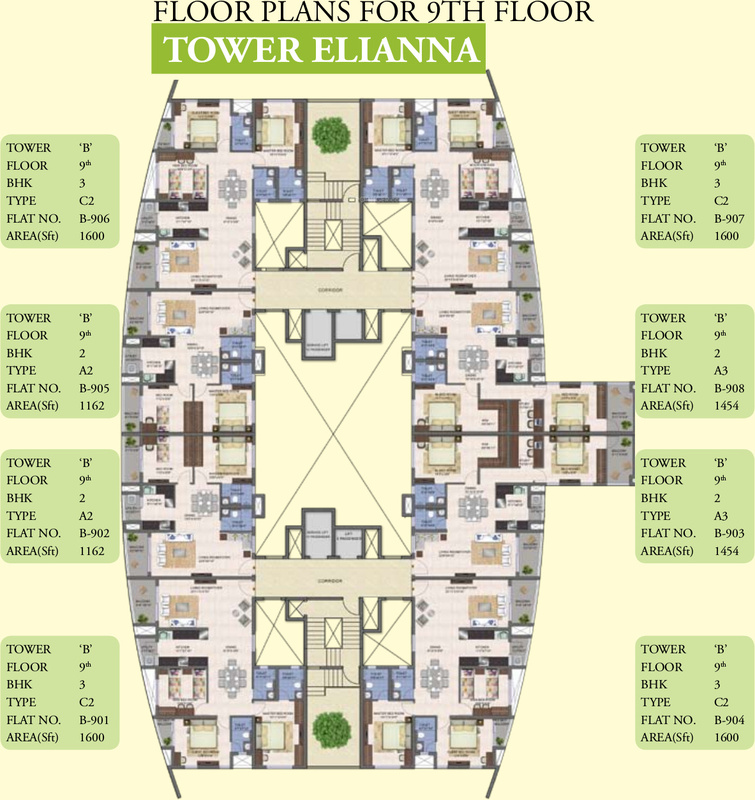 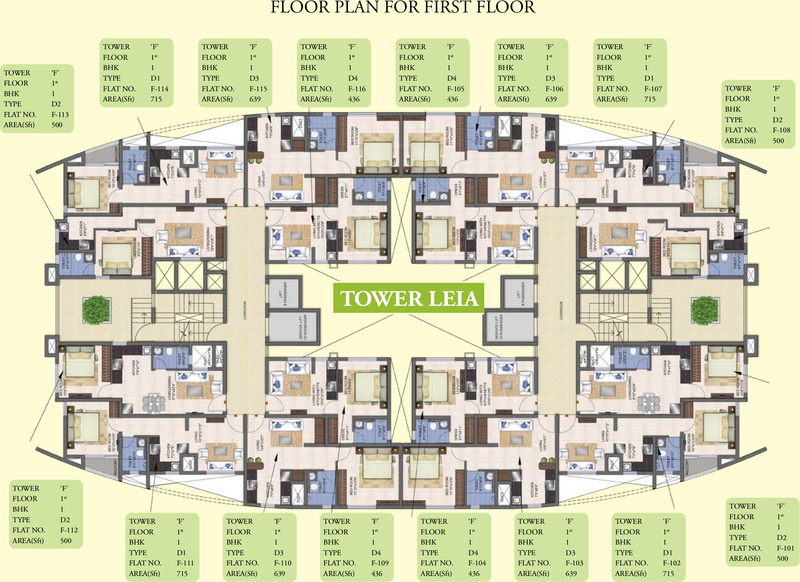 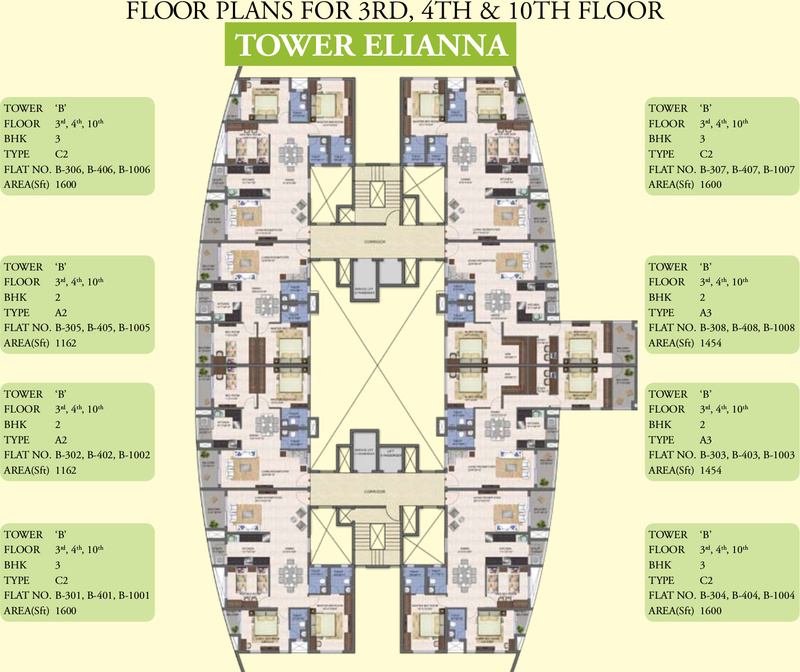 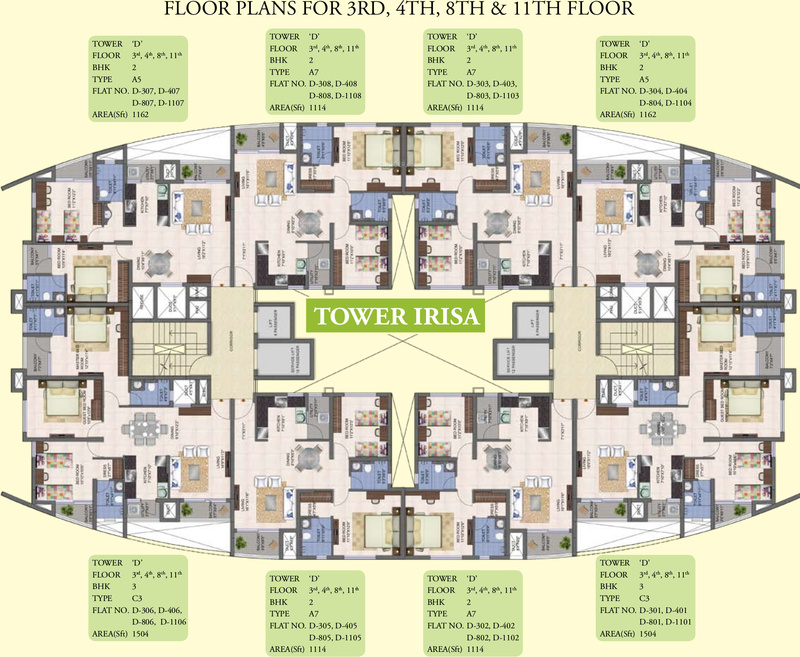 It offers 1, 2, 3 and 4 BHK apartments with their super built-up area ranging from 436 sq ft to 2,299 sq ft. 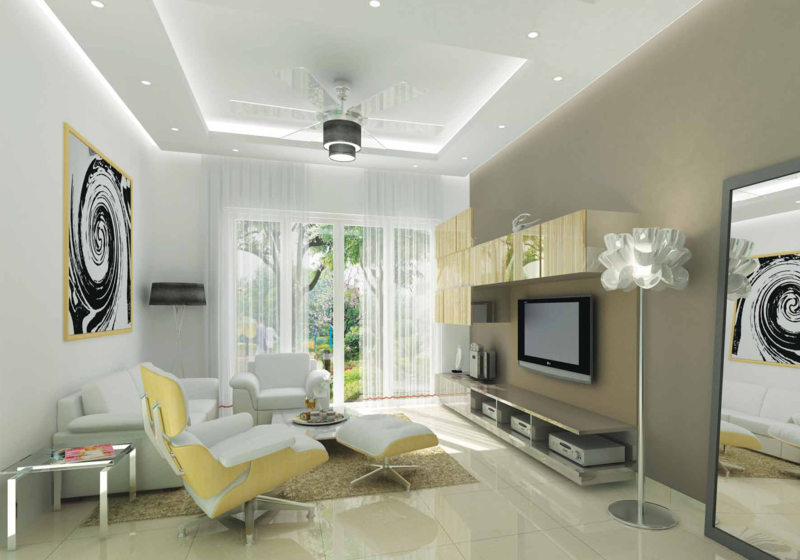 Among its many specifications, anti-skid tiles in the balcony and Vitrified Tiles in the kitchen and living room are the key highlights. 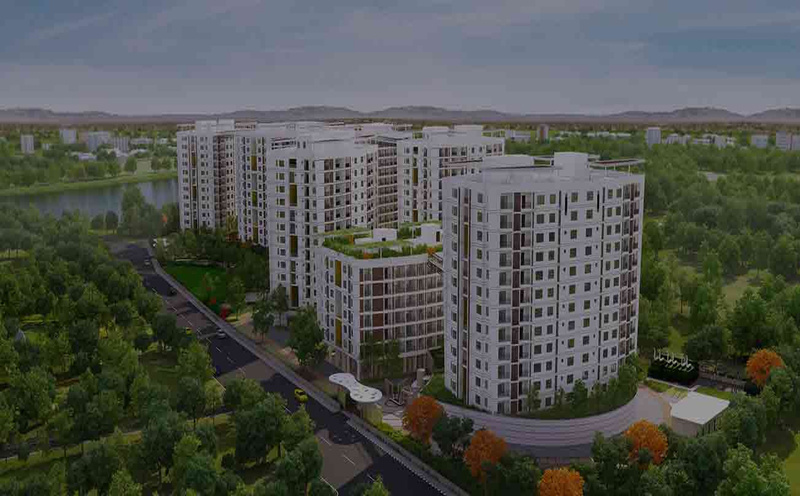 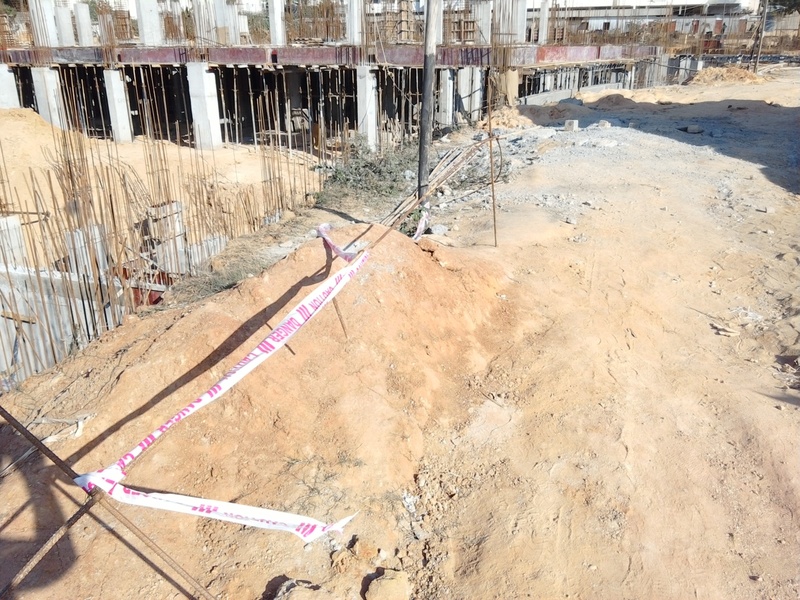 The project is spread over an area of 7.2 acres. 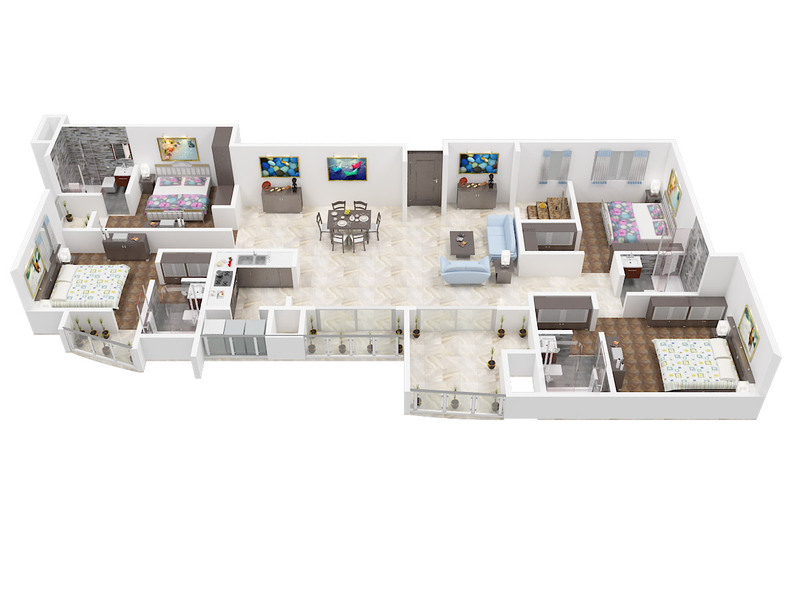 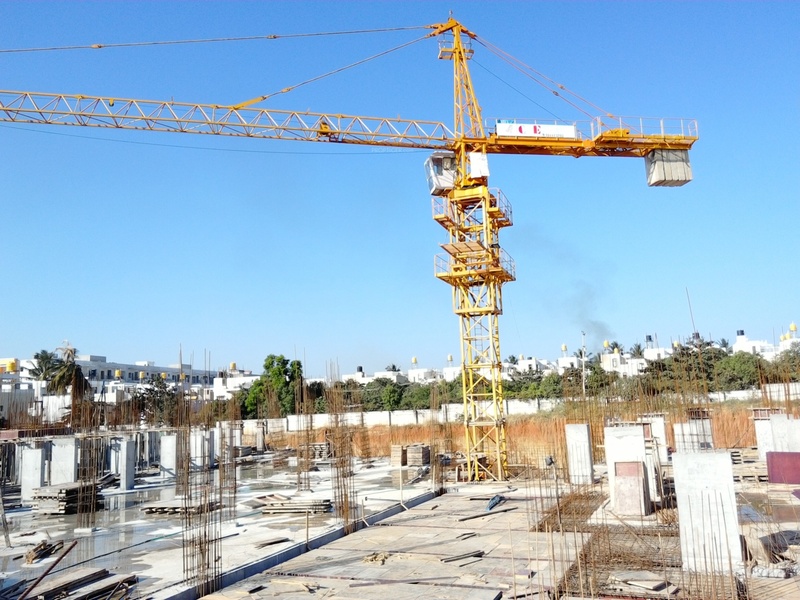 It is still in an under construction stage and its possession is scheduled in December 2018. 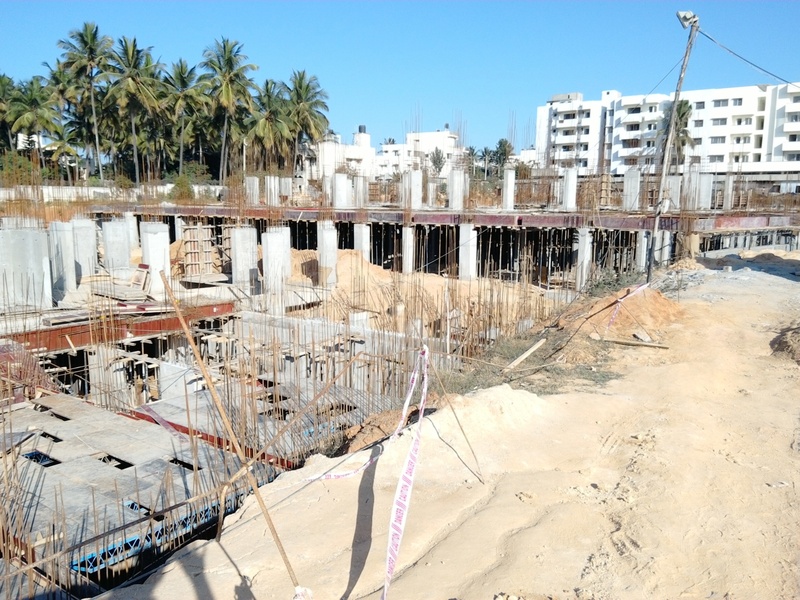 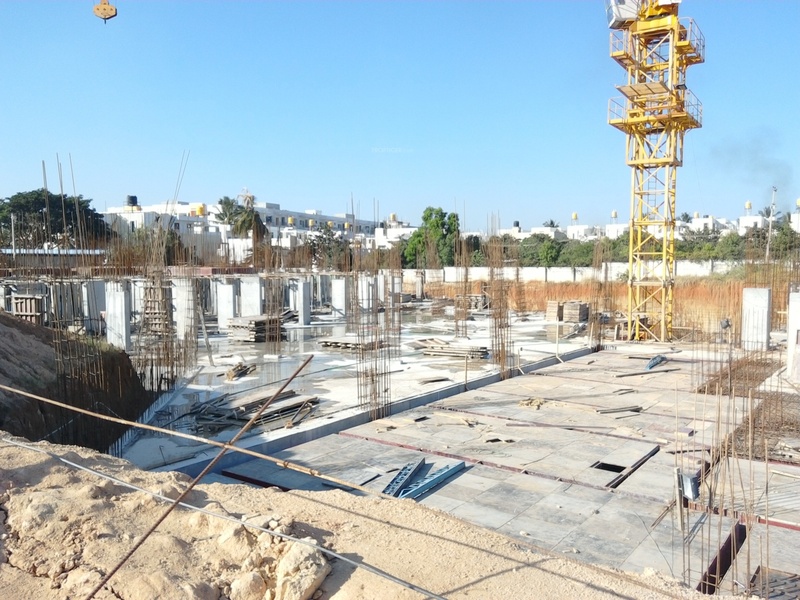 A swimming pool, cafeteria, high-speed lifts, club house, childrens play area, 24x7 security provision, power backup provision and rain water harvesting facility are some of the amenities offered by the project.